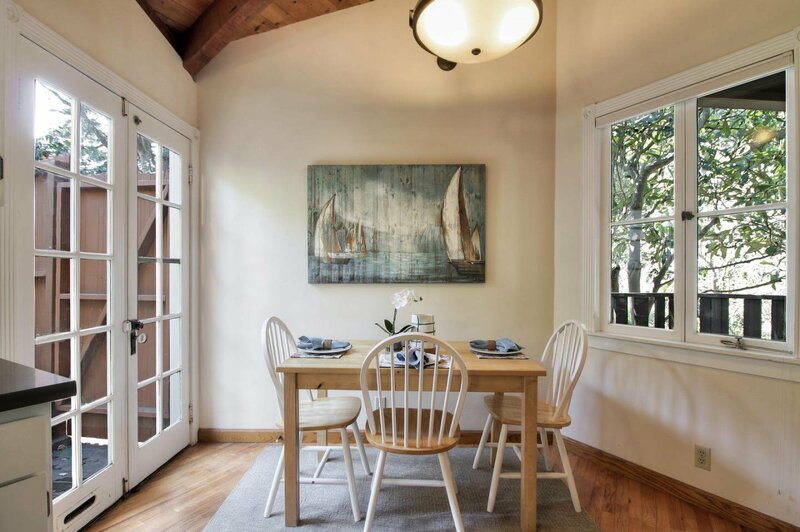 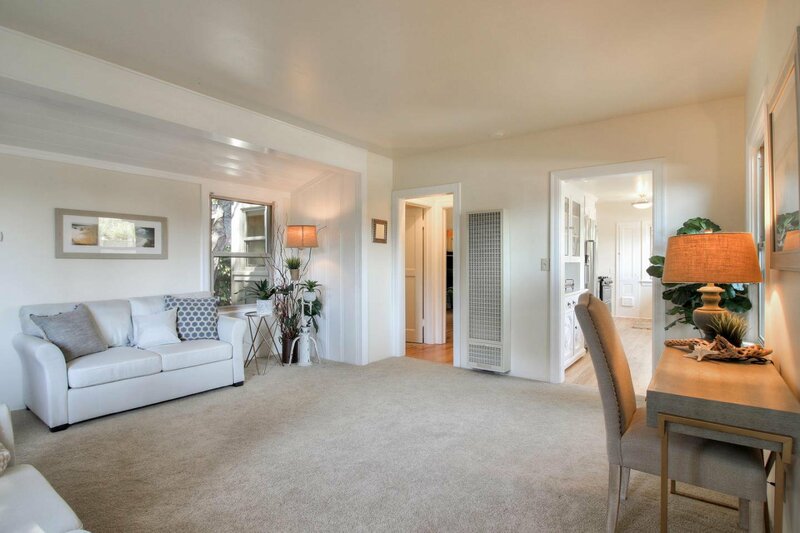 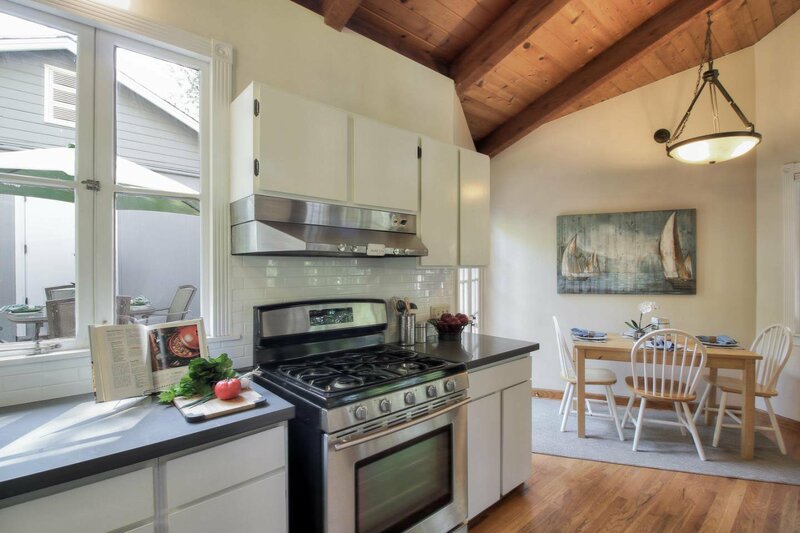 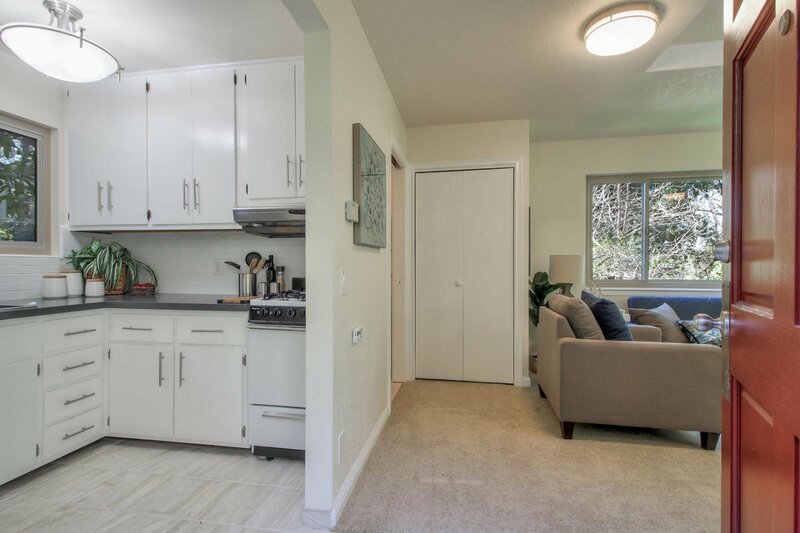 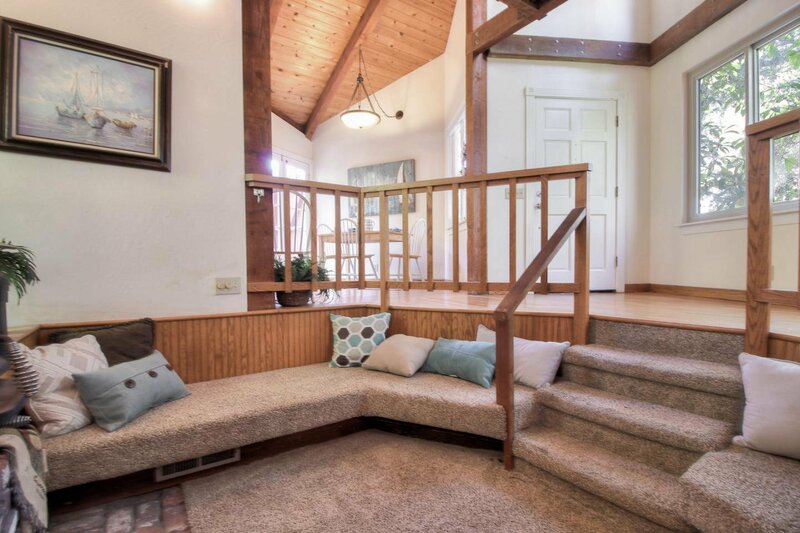 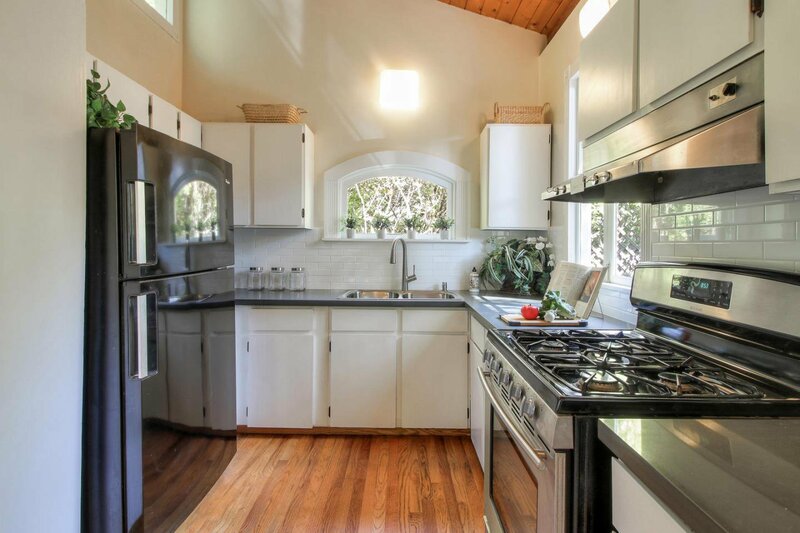 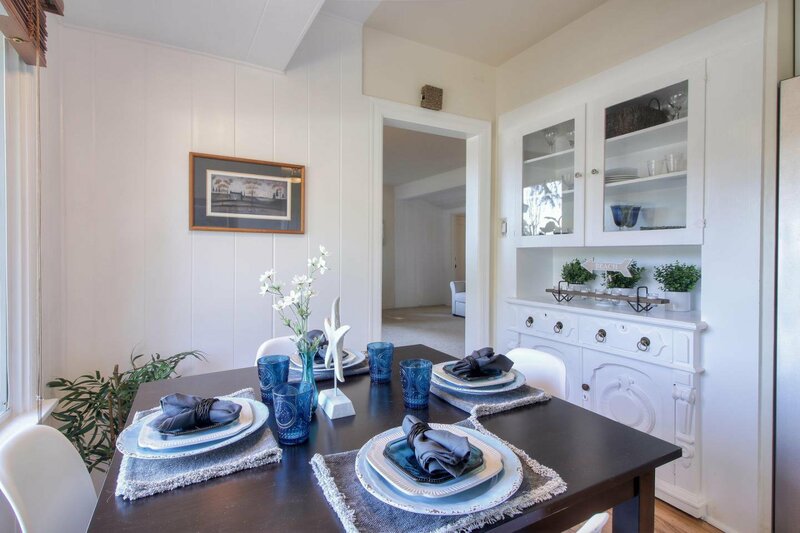 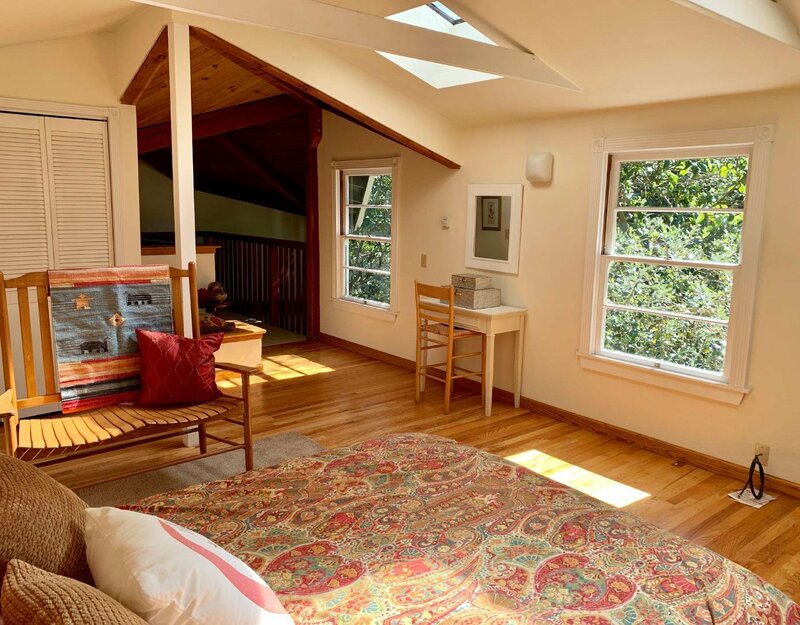 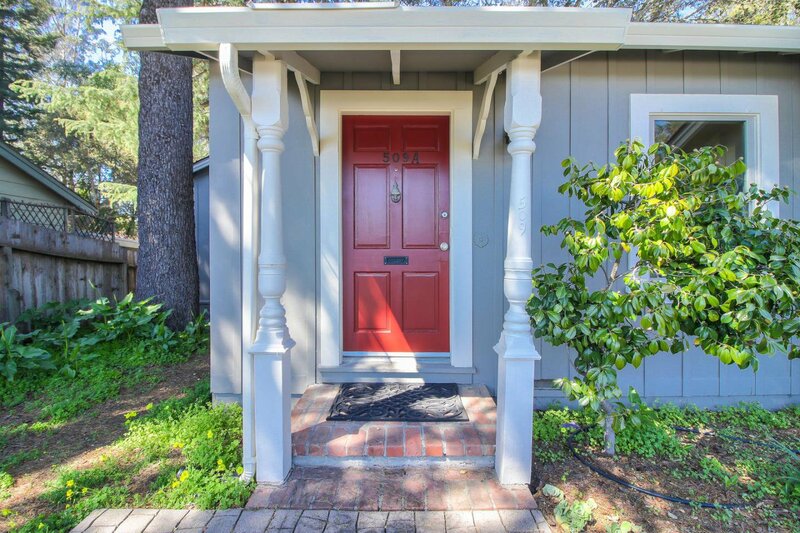 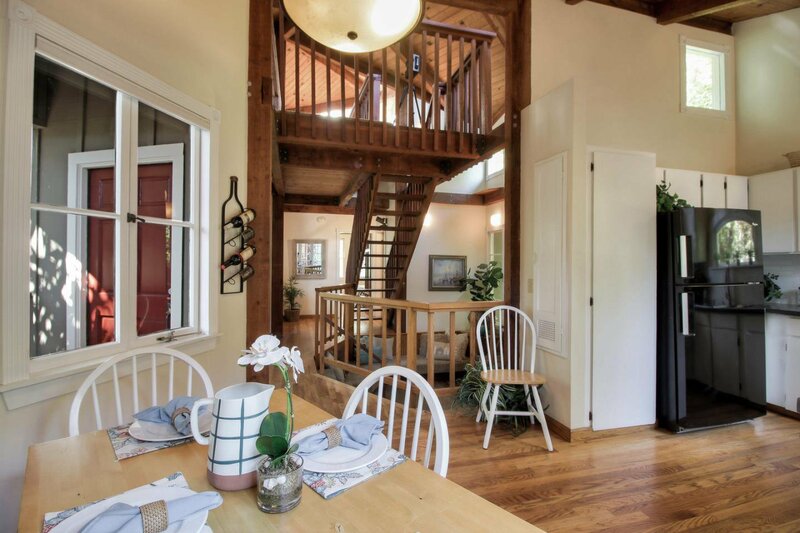 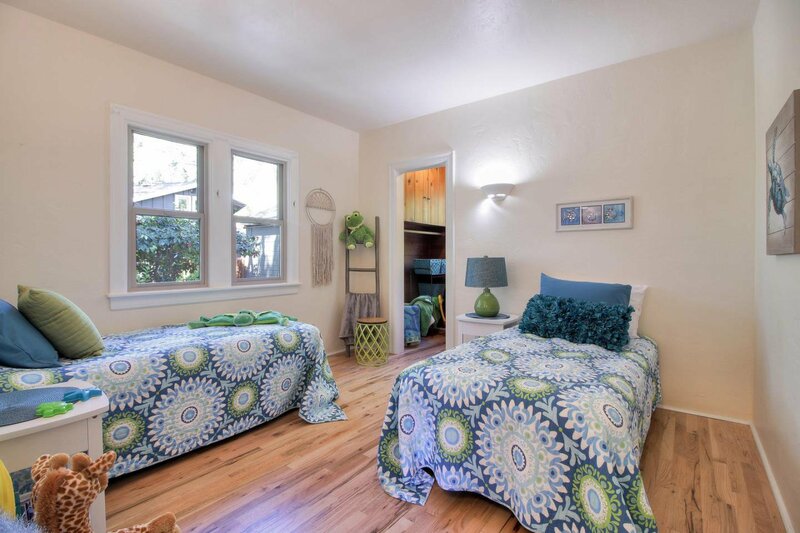 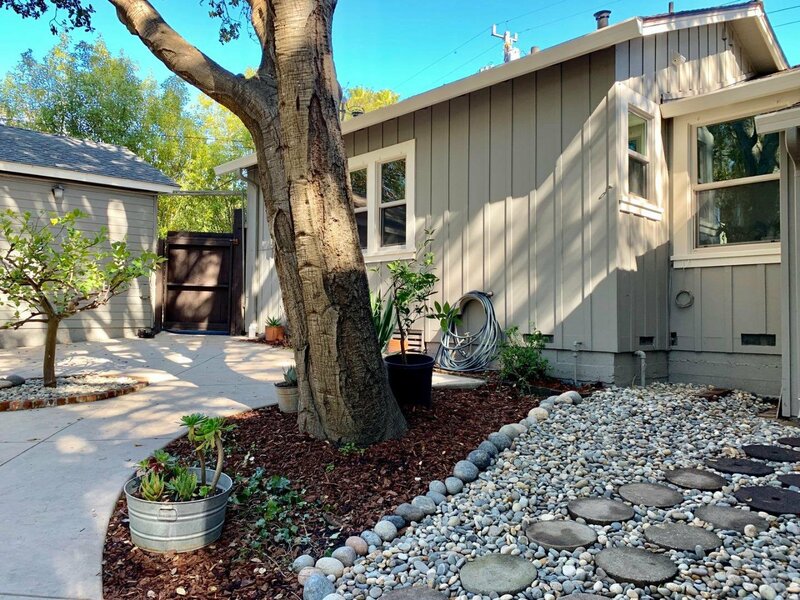 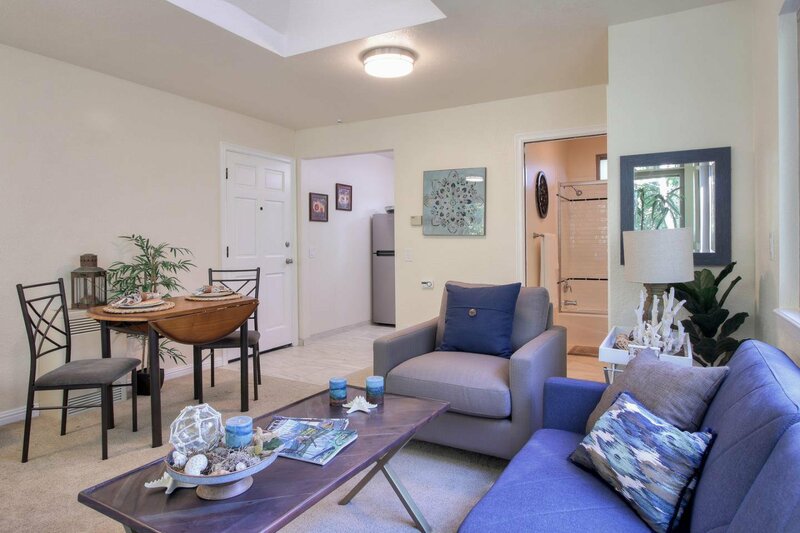 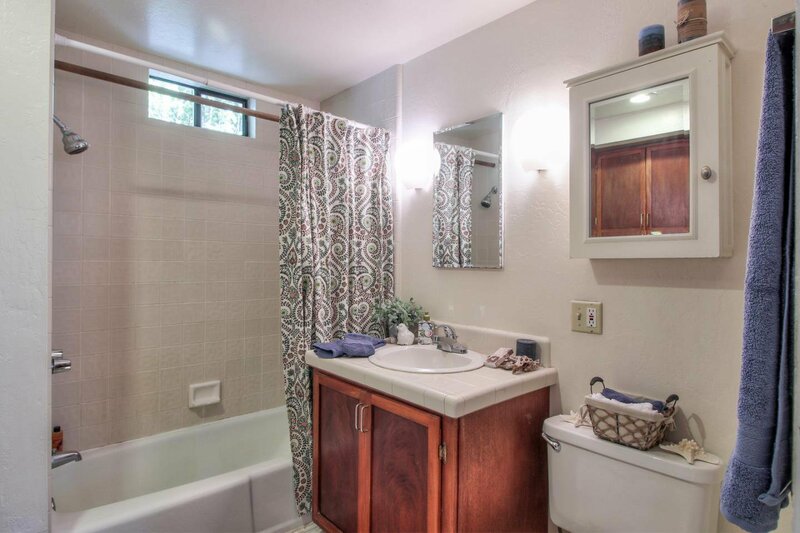 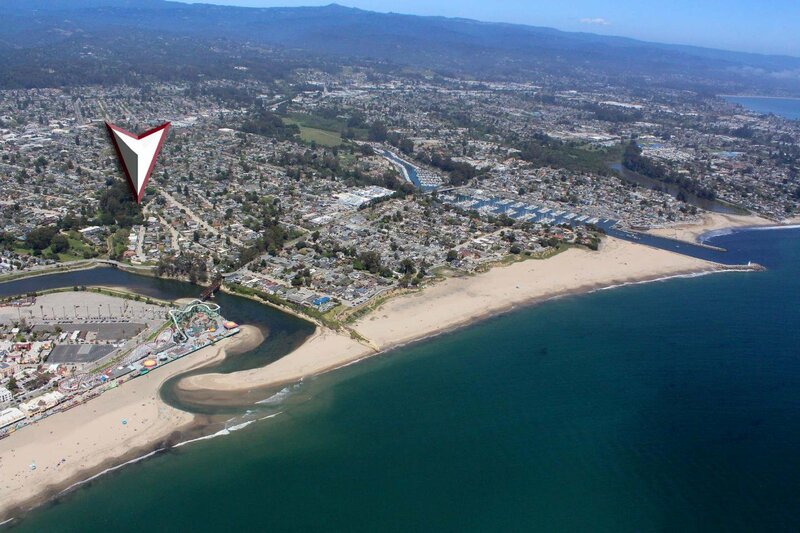 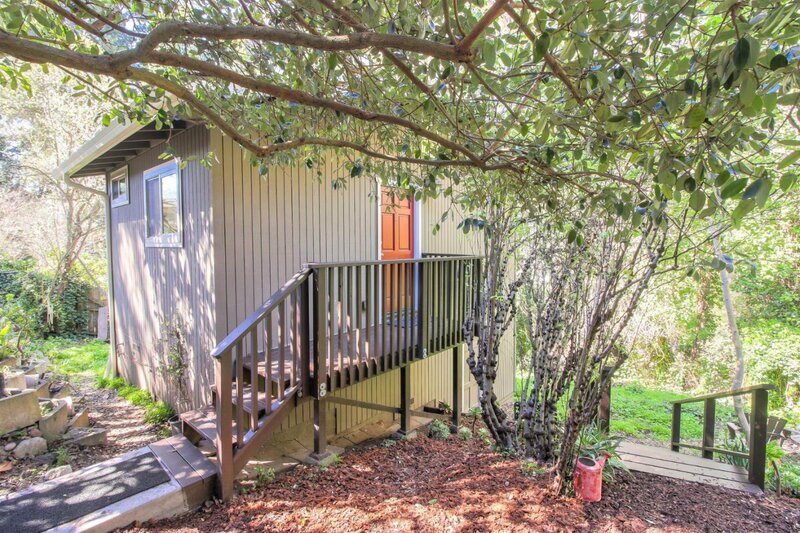 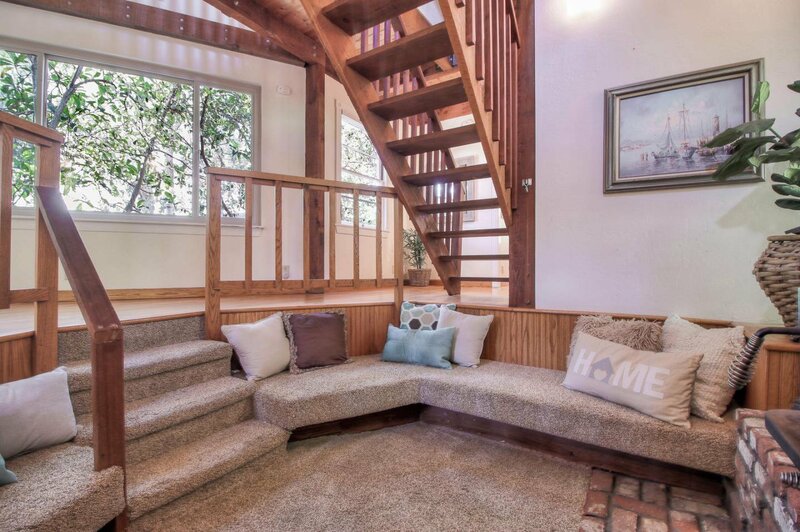 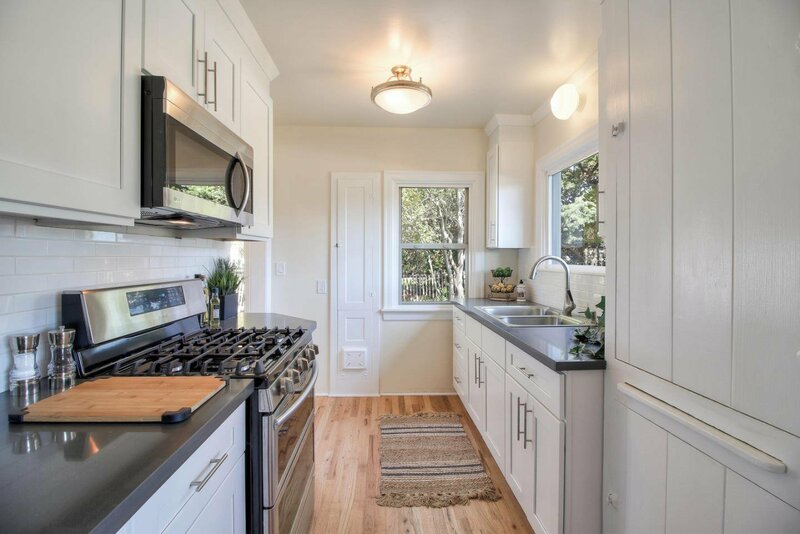 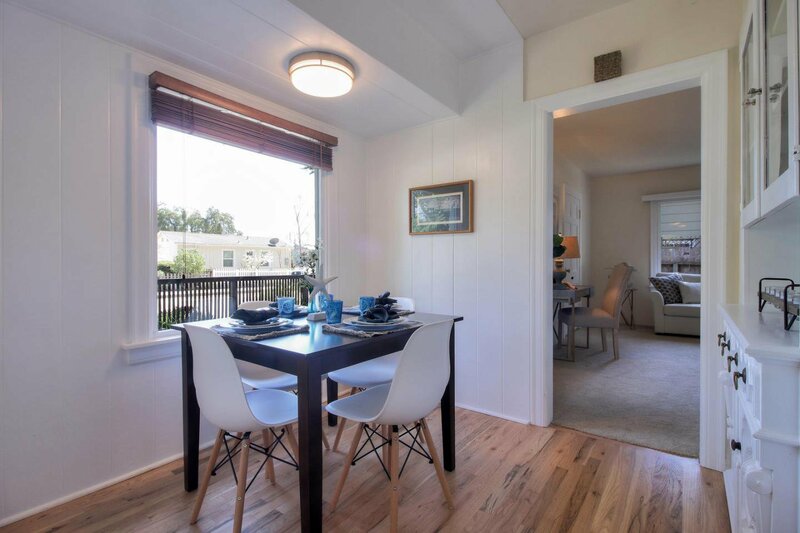 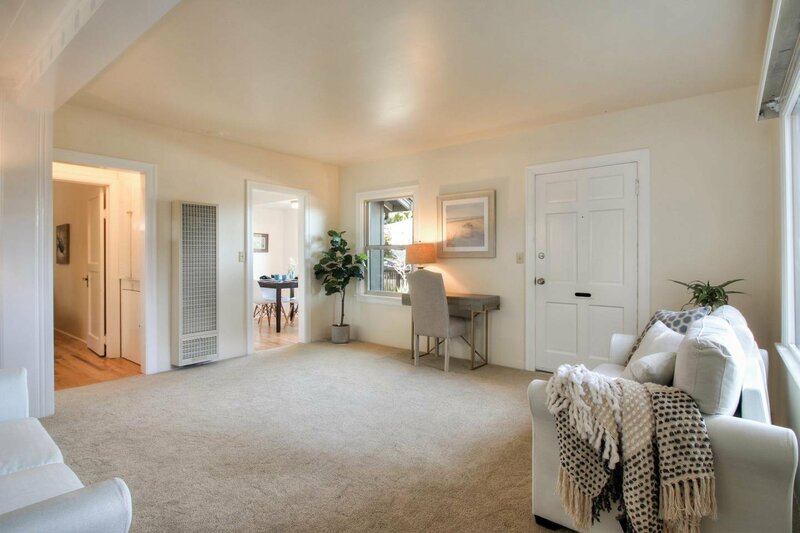 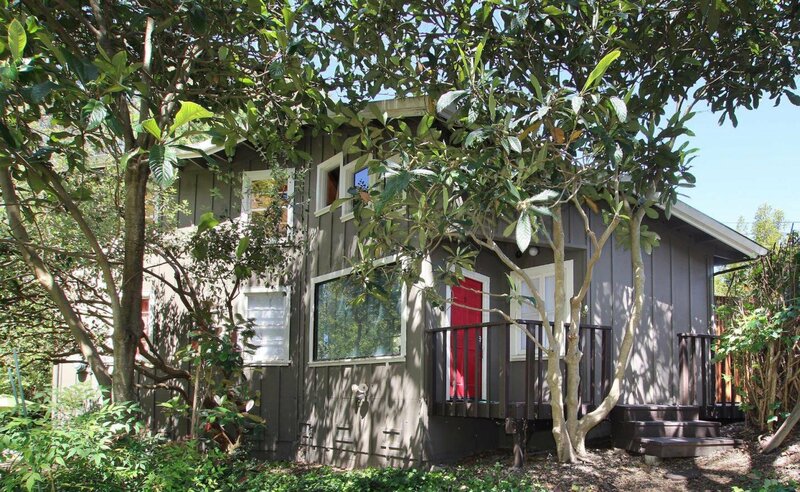 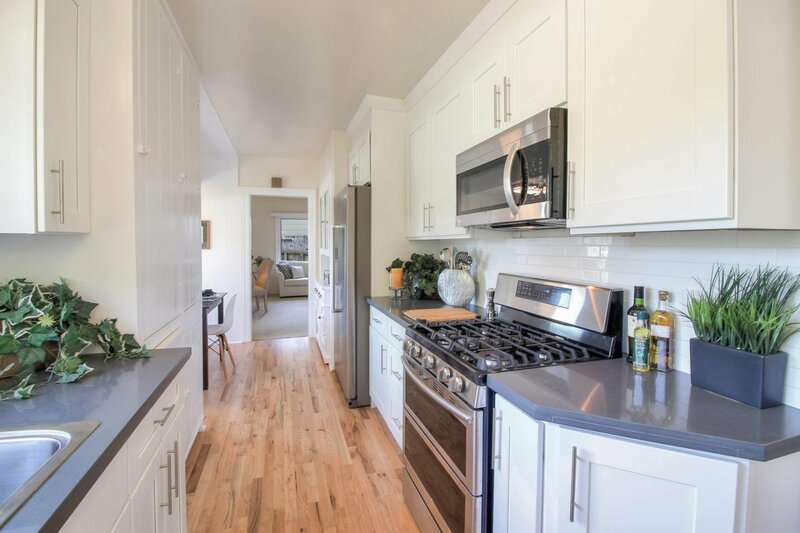 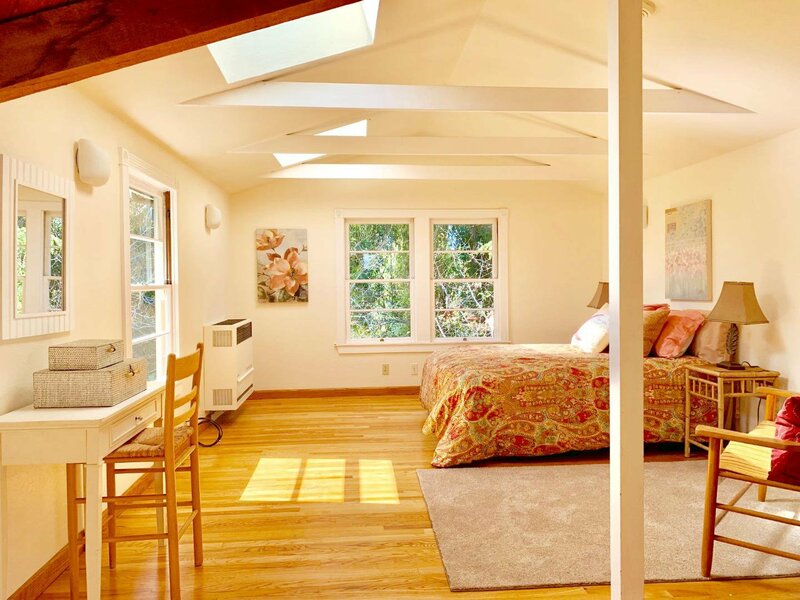 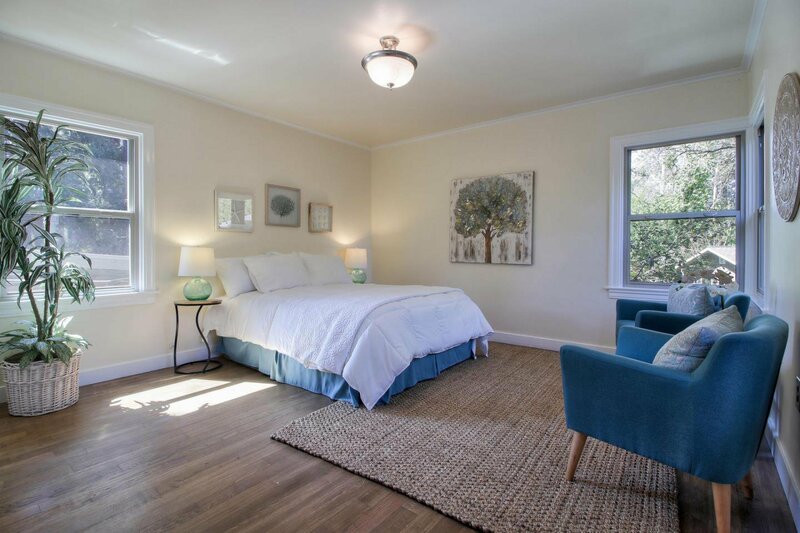 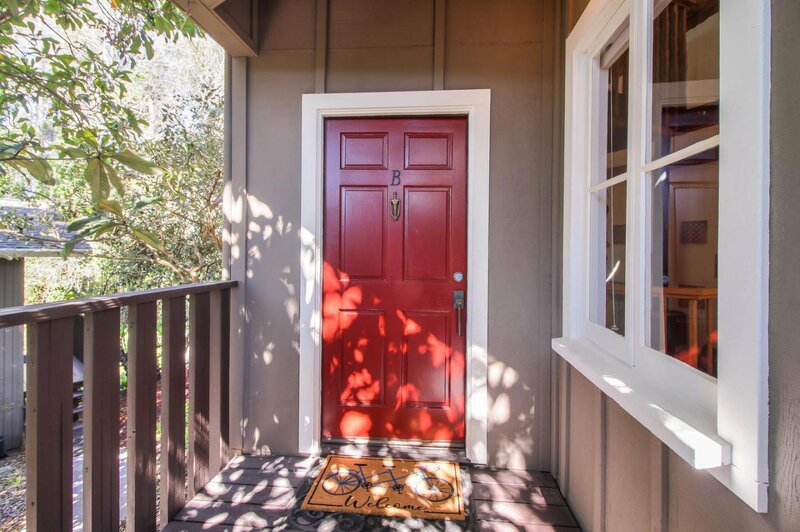 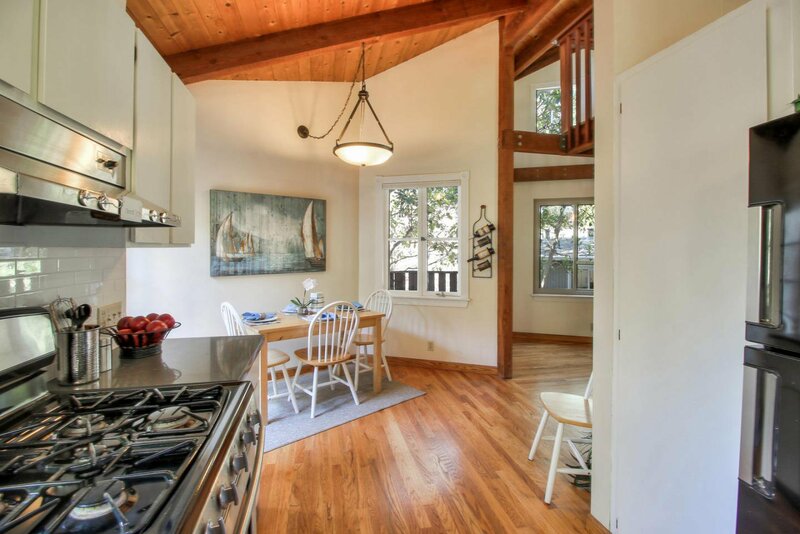 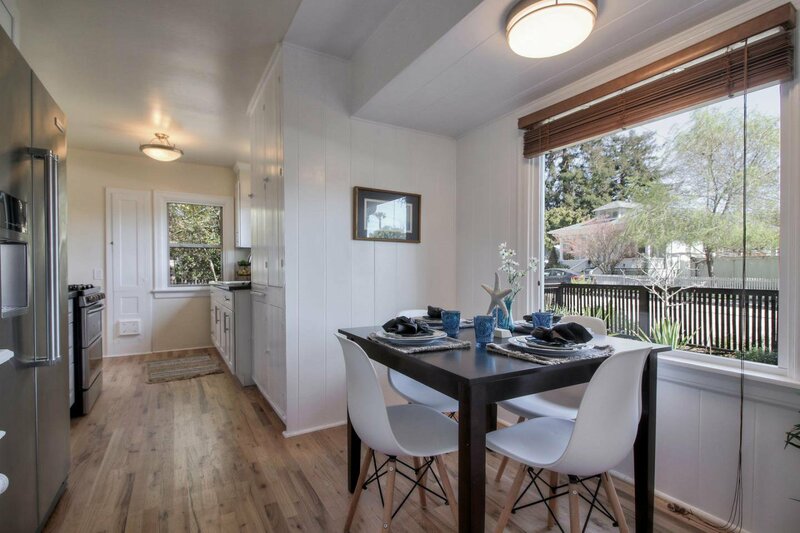 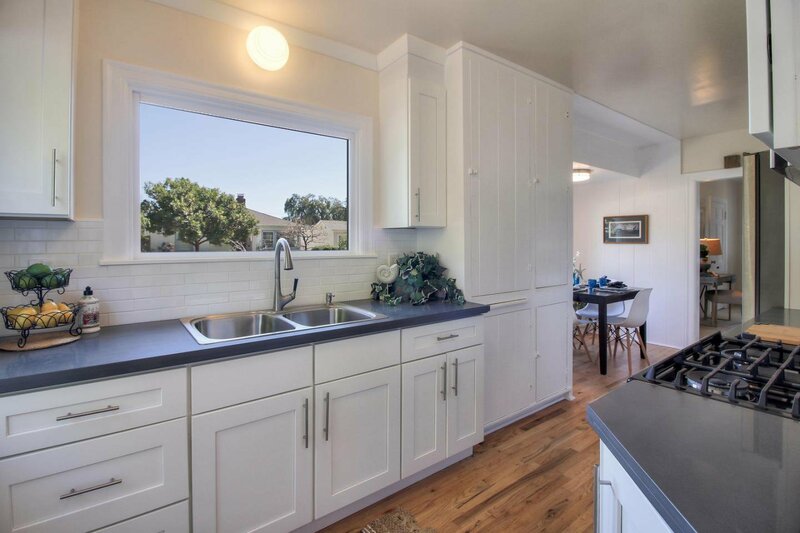 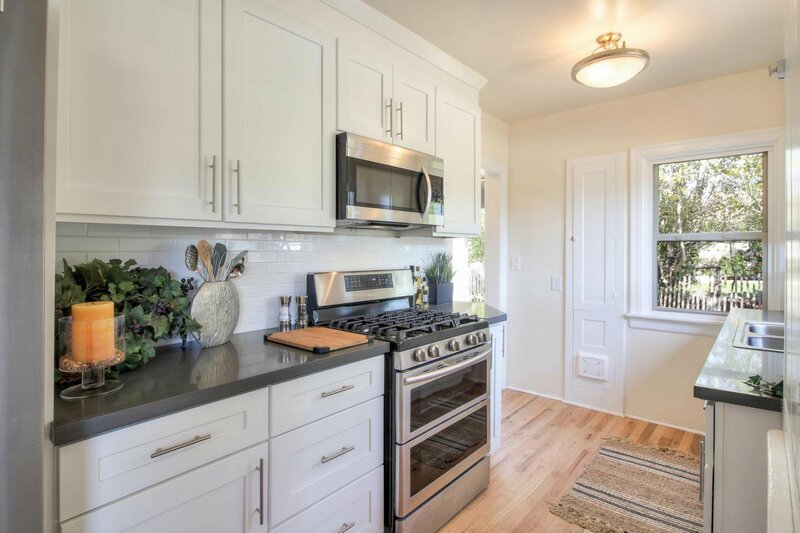 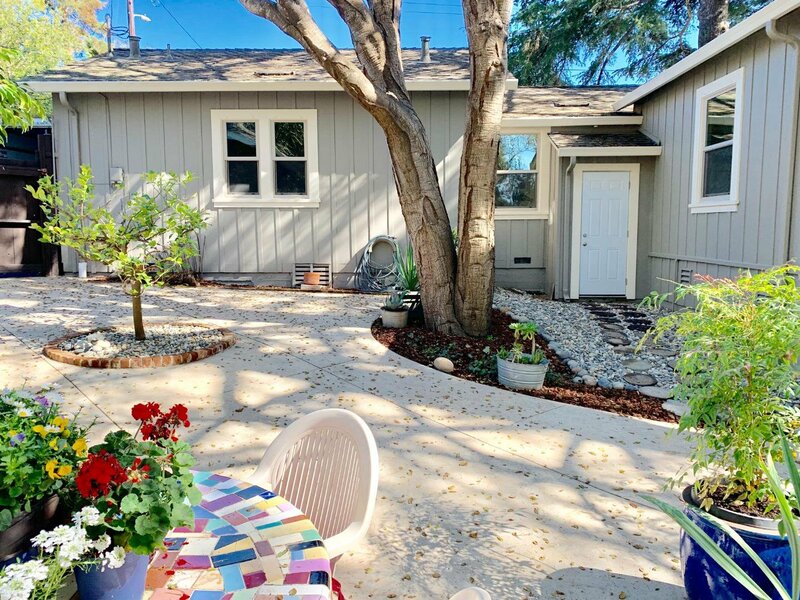 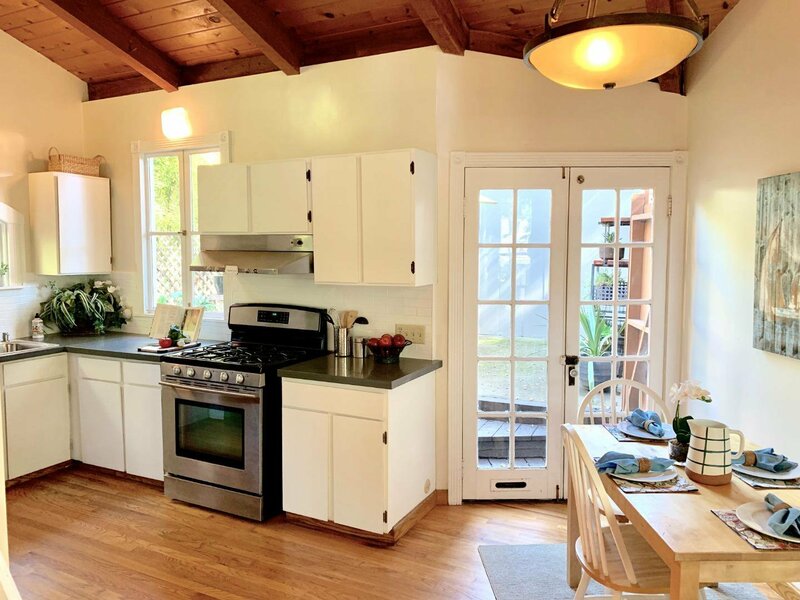 Sweet SEABRIGHT Done So Right "In a Cottage by the Sea is where I want to BE !" 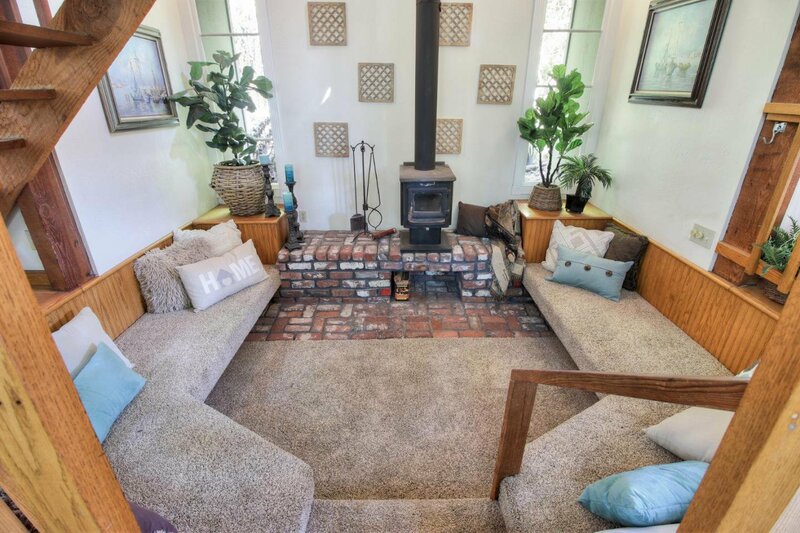 How about 3 COTTAGES ! 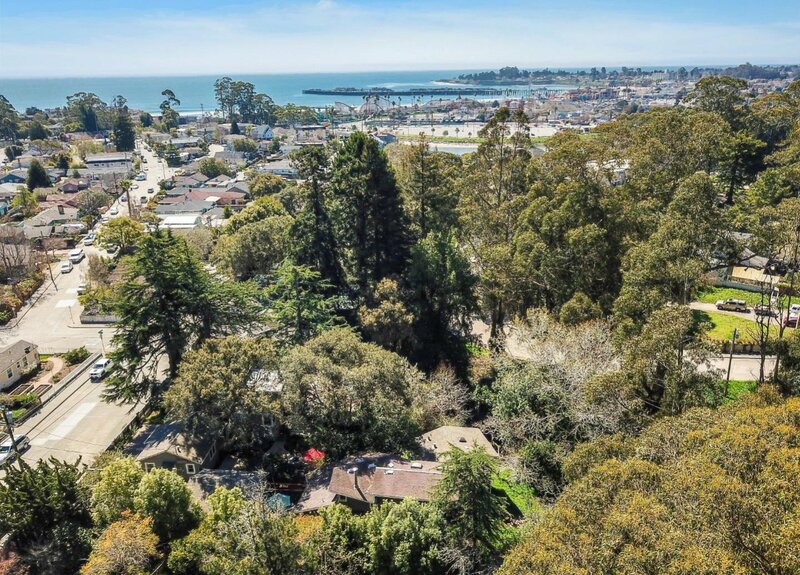 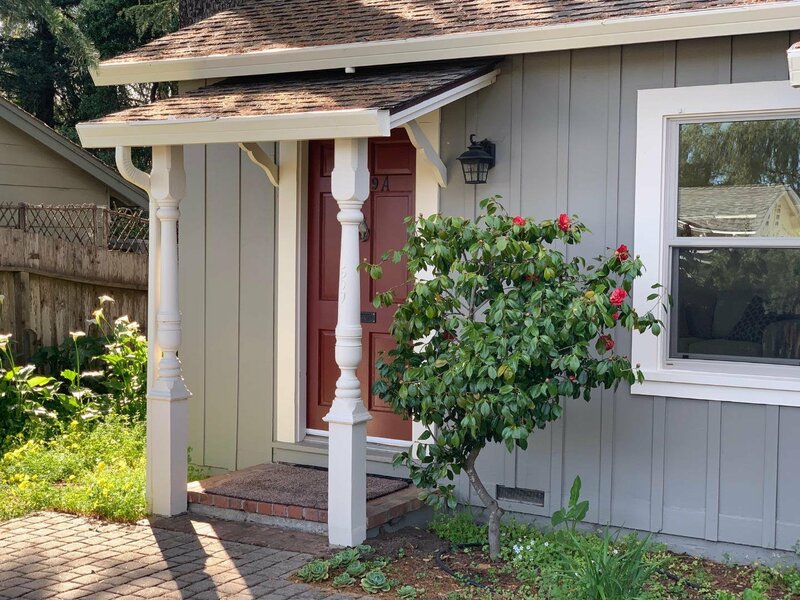 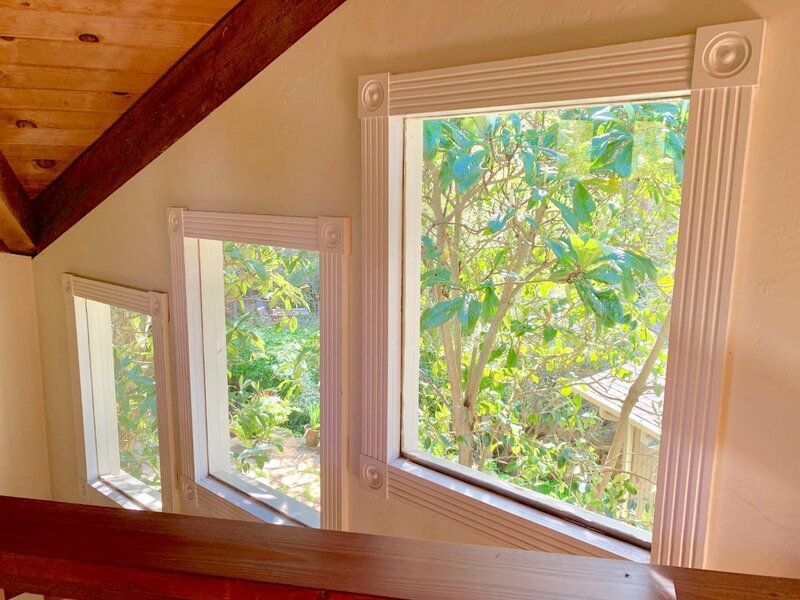 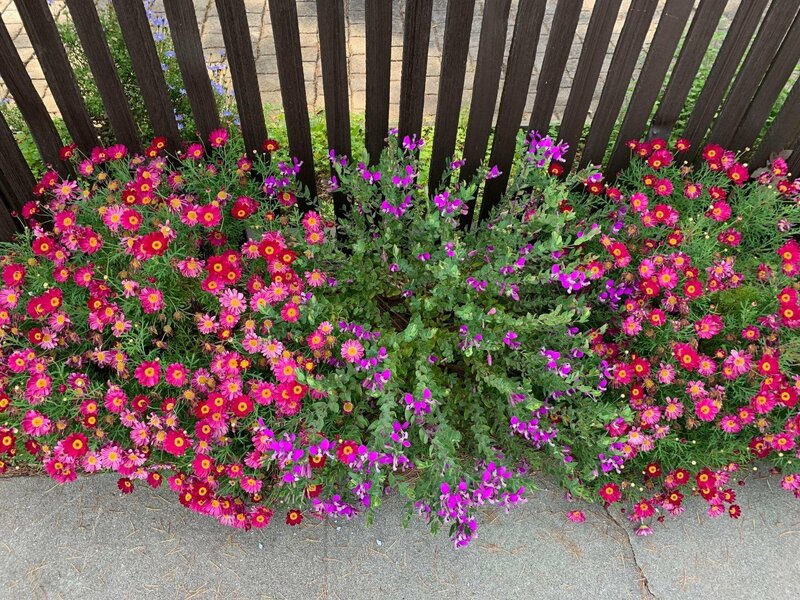 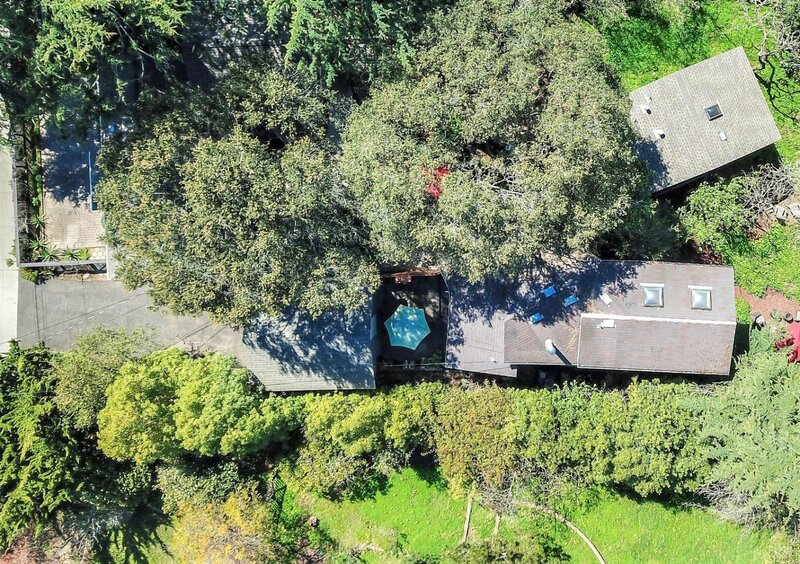 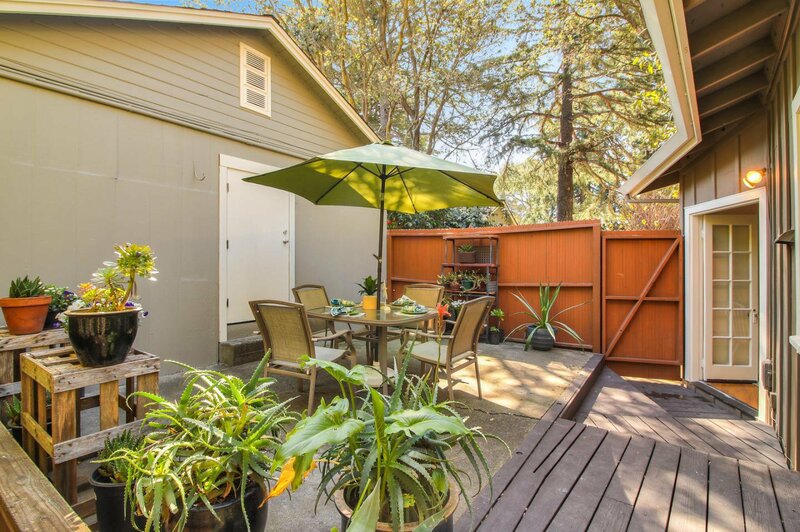 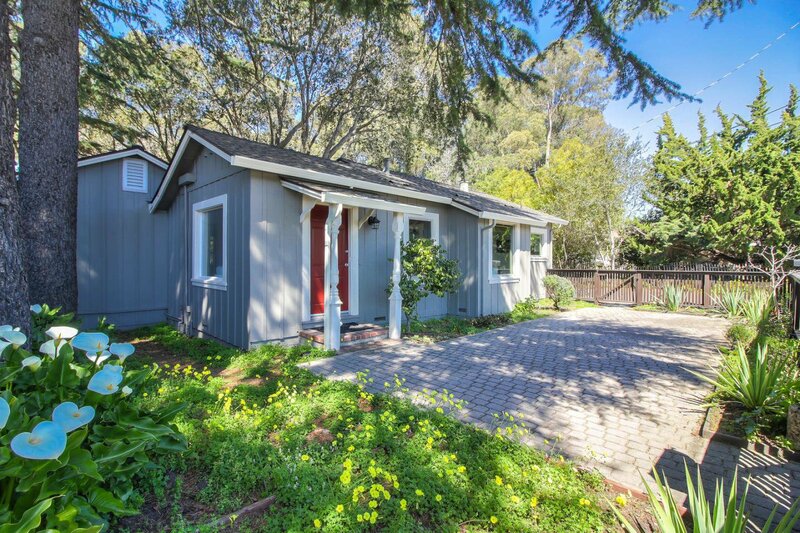 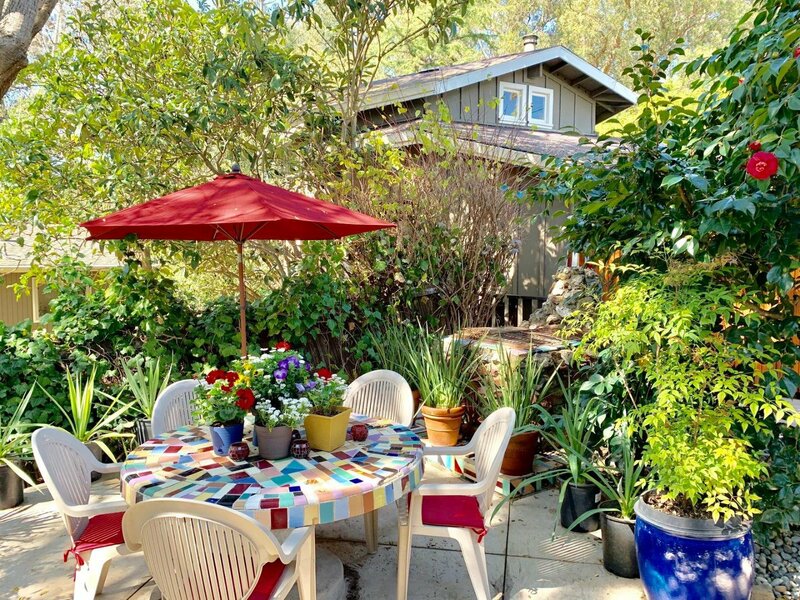 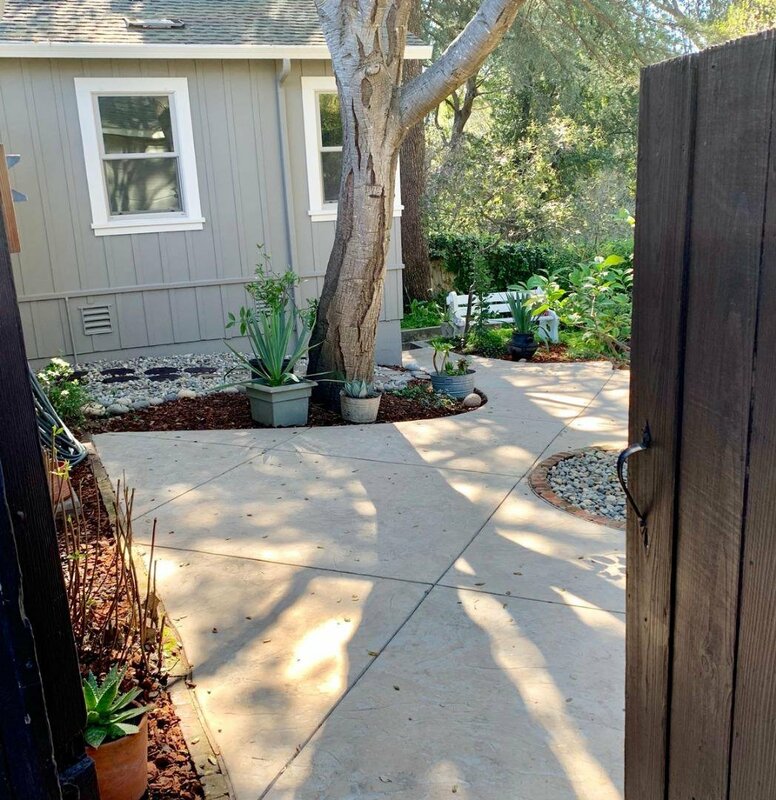 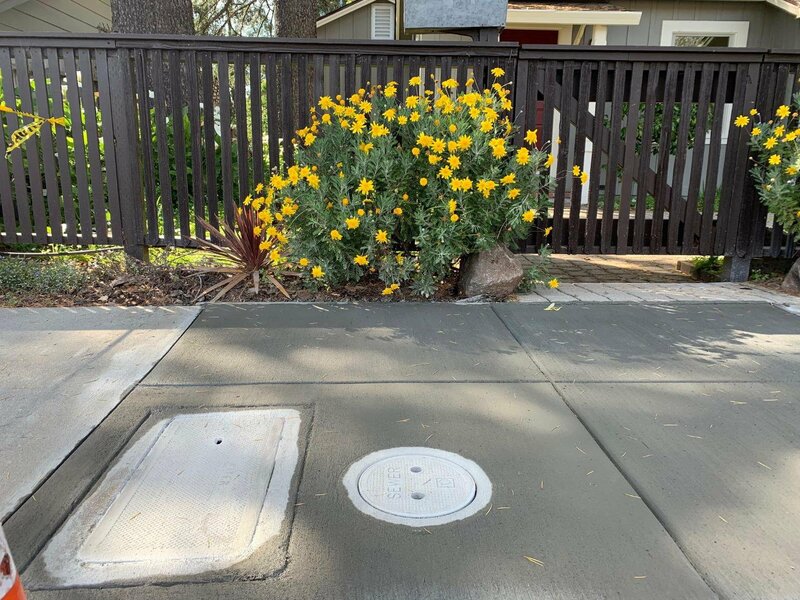 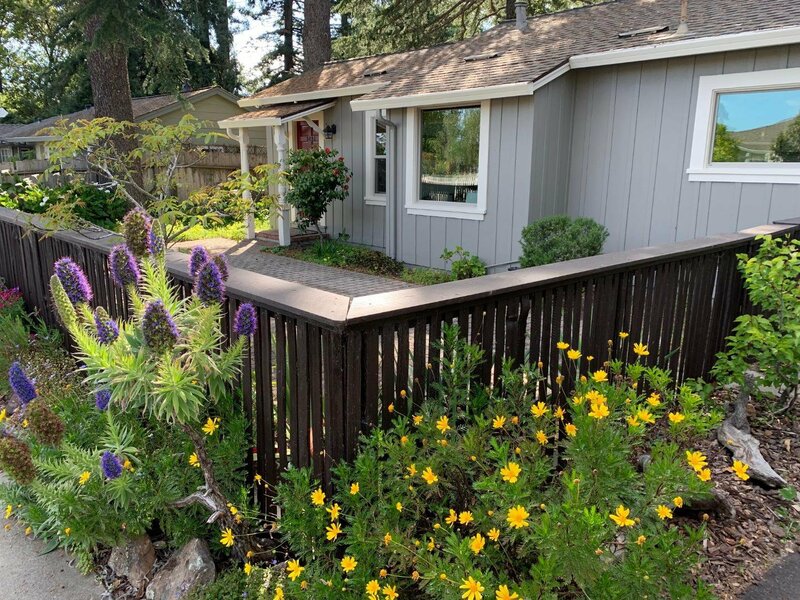 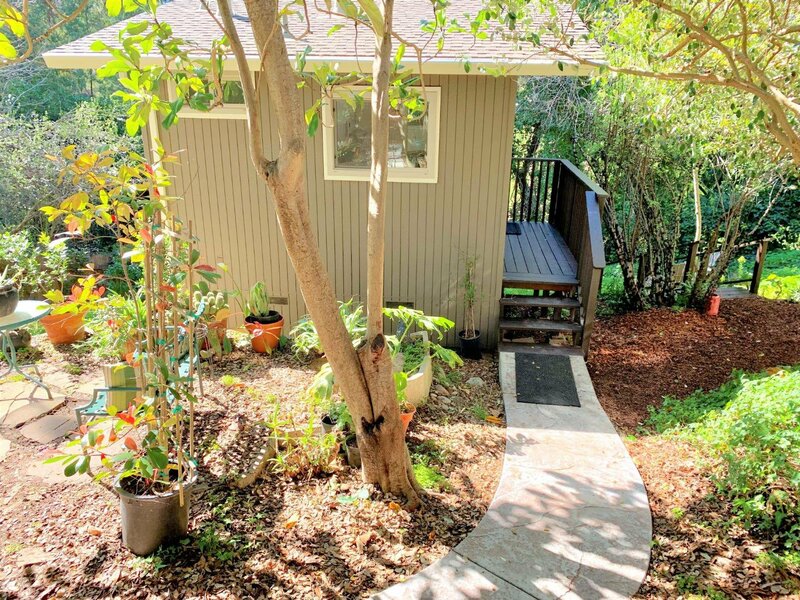 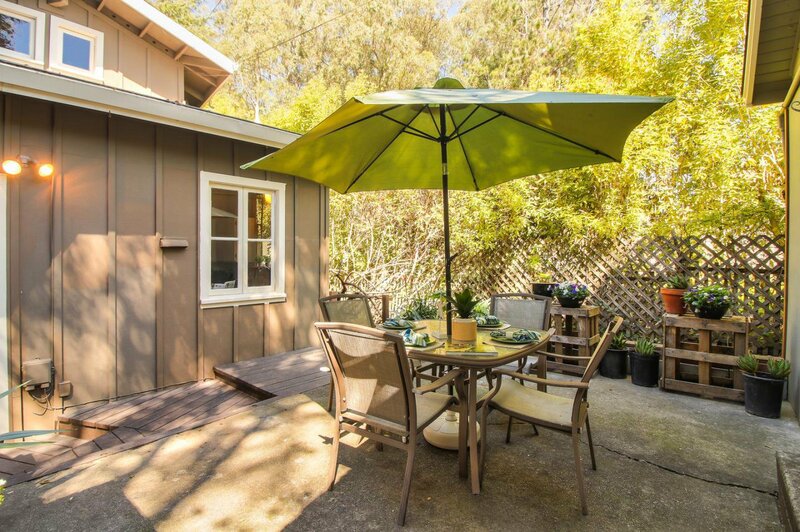 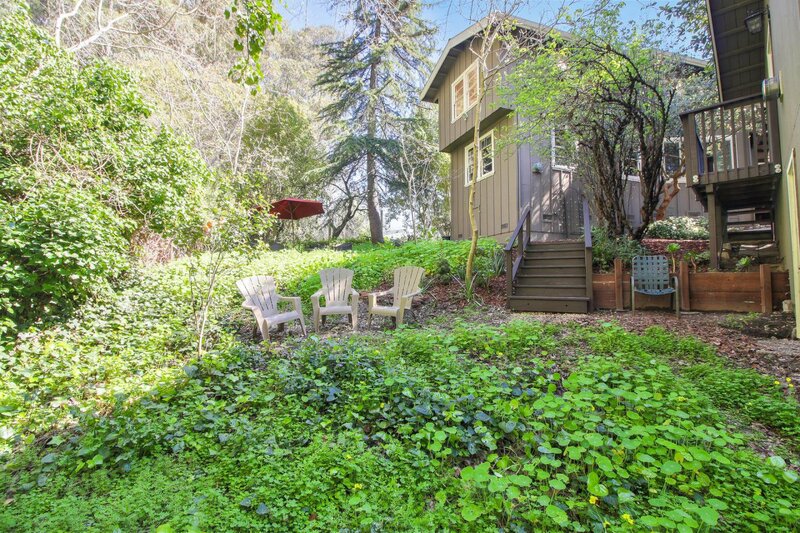 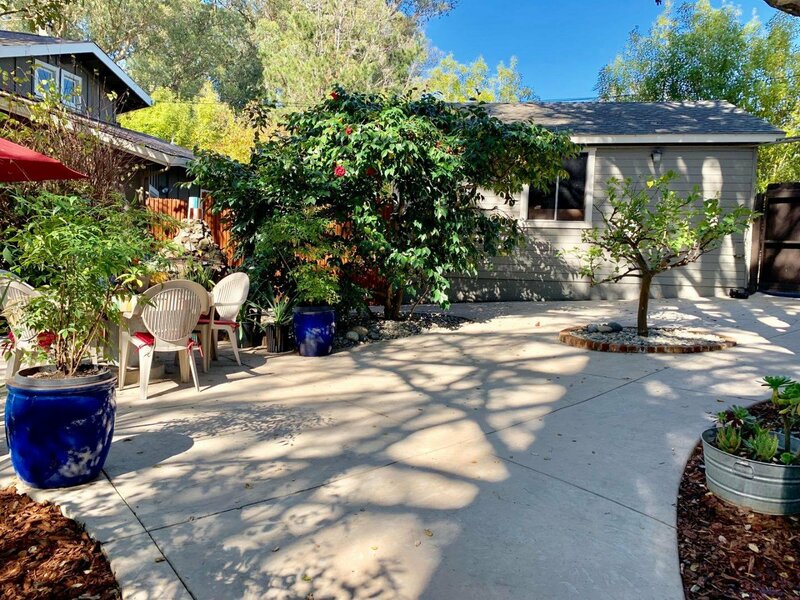 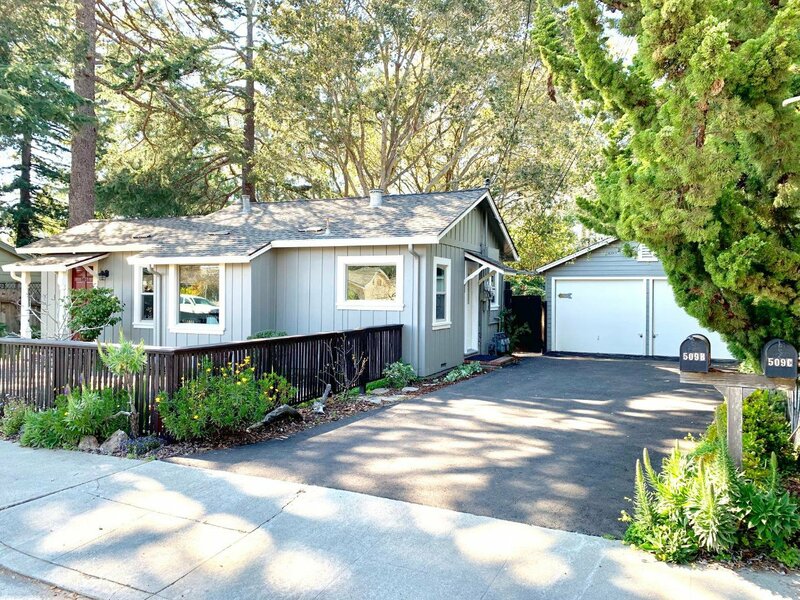 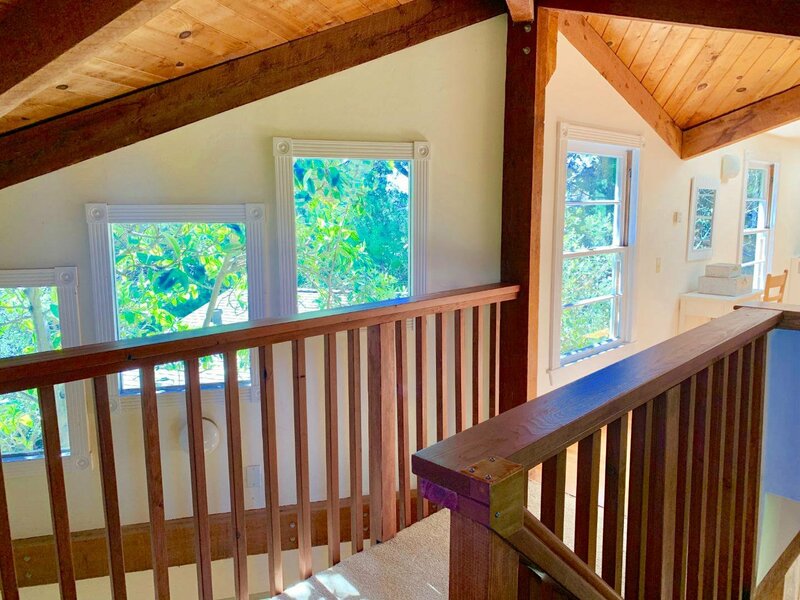 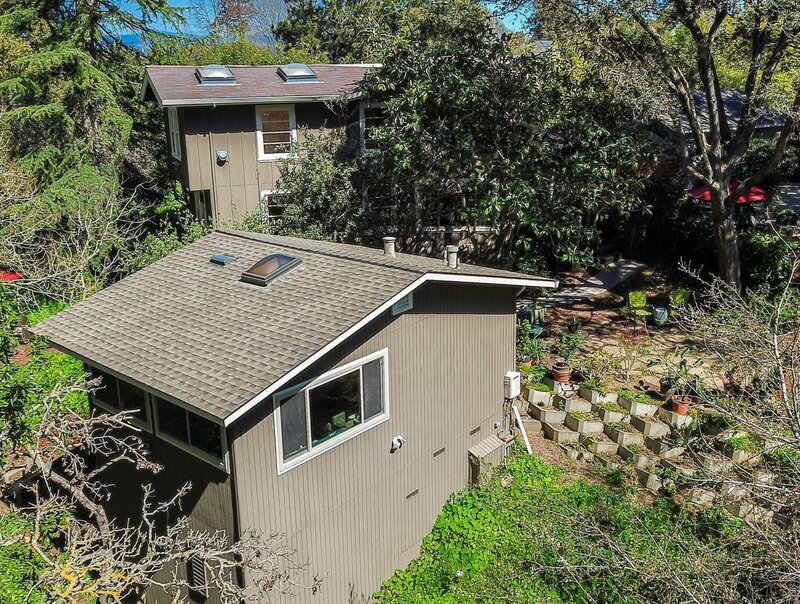 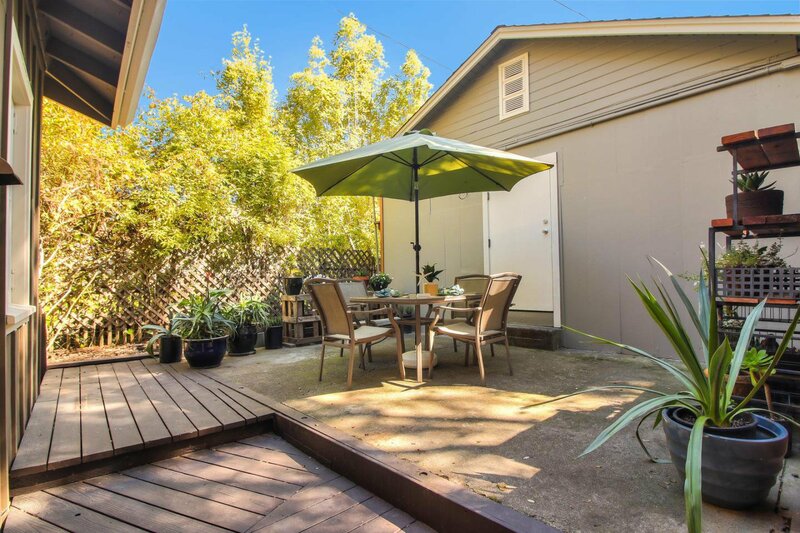 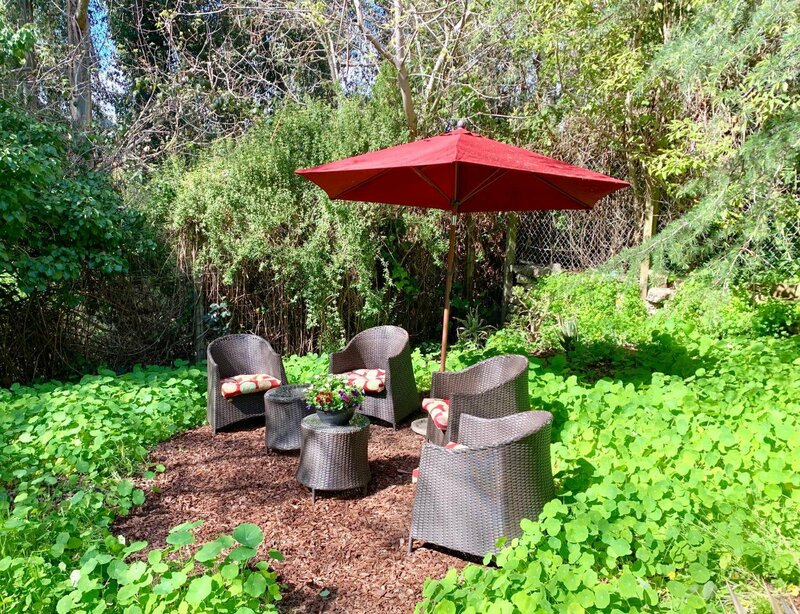 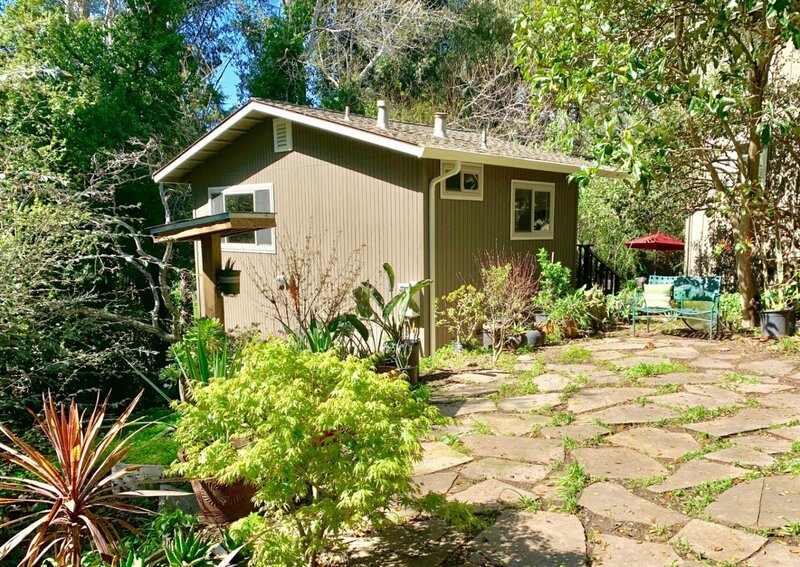 3 Detached Homes on 12,589 Sq Ft Garden Parcel in most coveted Santa Cruz area.Easy commute (just 45 min -1 hour from Apple & Google) yet still Private.Get away to Lifestyle so many Dream of "And to the Ocean I go to lose my mind and Find My Soul !" 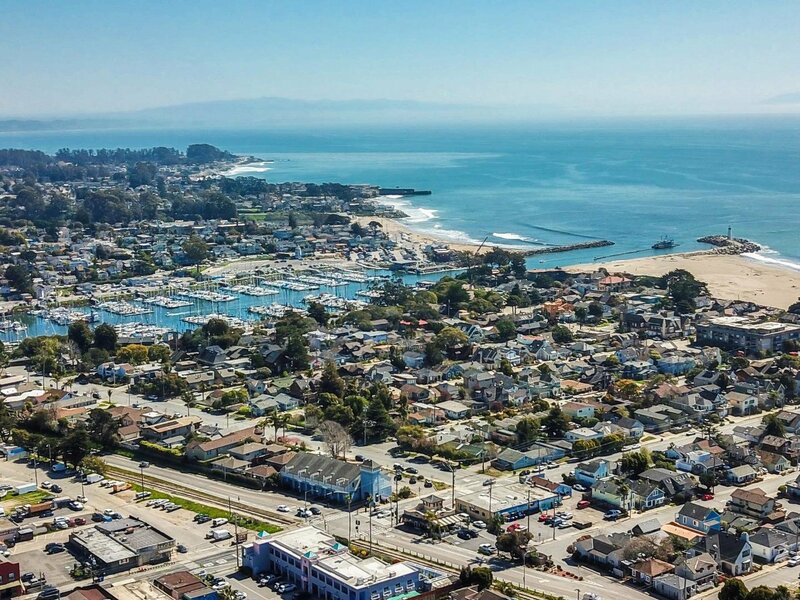 enjoy the Healing Salt Air & Birds Singing in your trees.Slip into shorts & flip flops,walk/bike to pristine Beaches,Boardwalk, just blocks away,stroll back thru the village for coffee,a burger,or a brew.Try a Sunset Sail or an early morning Fishing trip ? 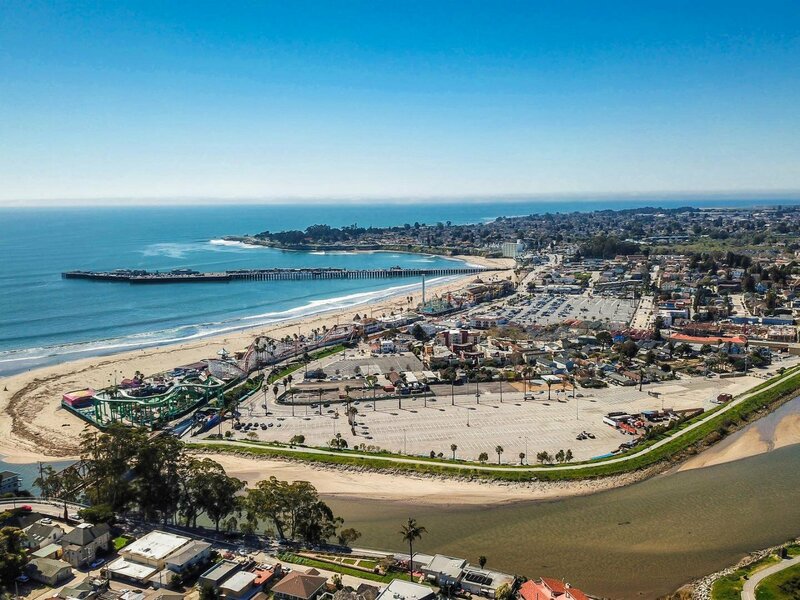 Surf's Up ! 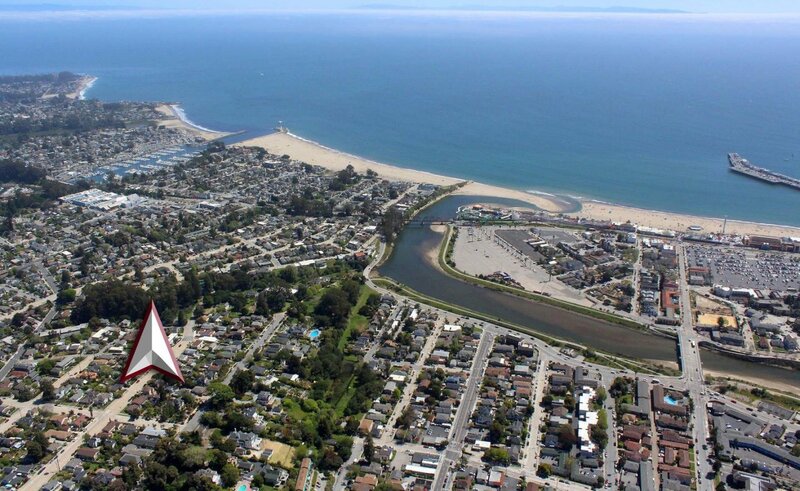 its all just a few blocks! 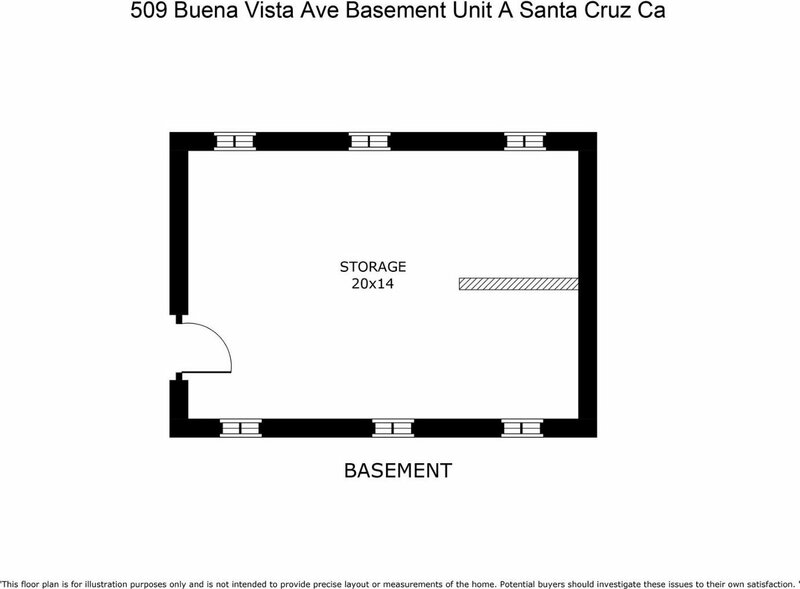 All Updated ! 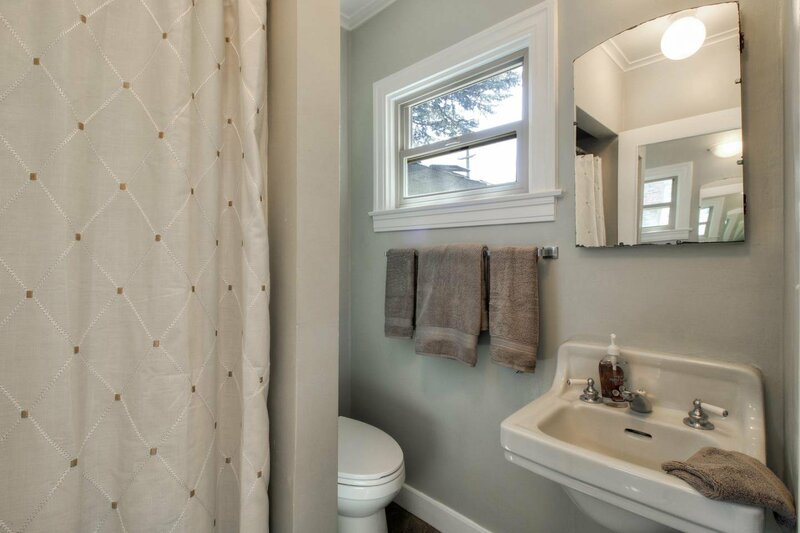 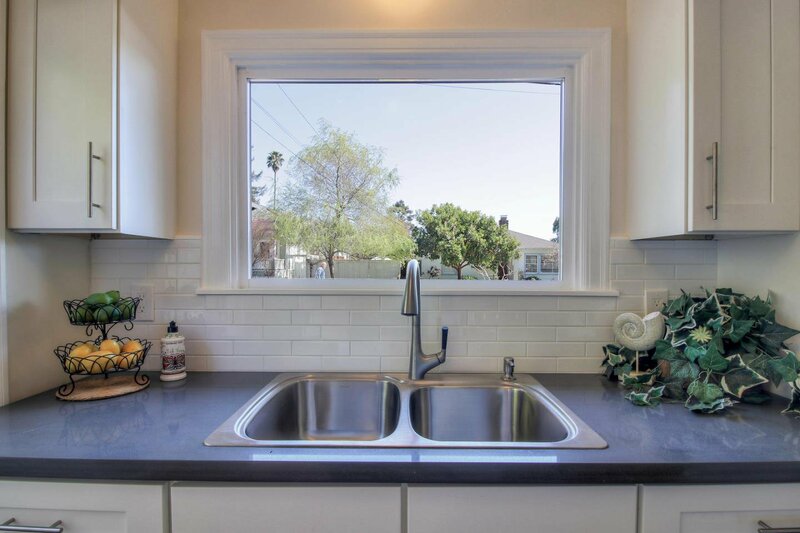 Fresh paint, restored Hardwood floors,new carpet,new Windows,new Quartz Counter tops,Sinks,Furnaces,so much more! 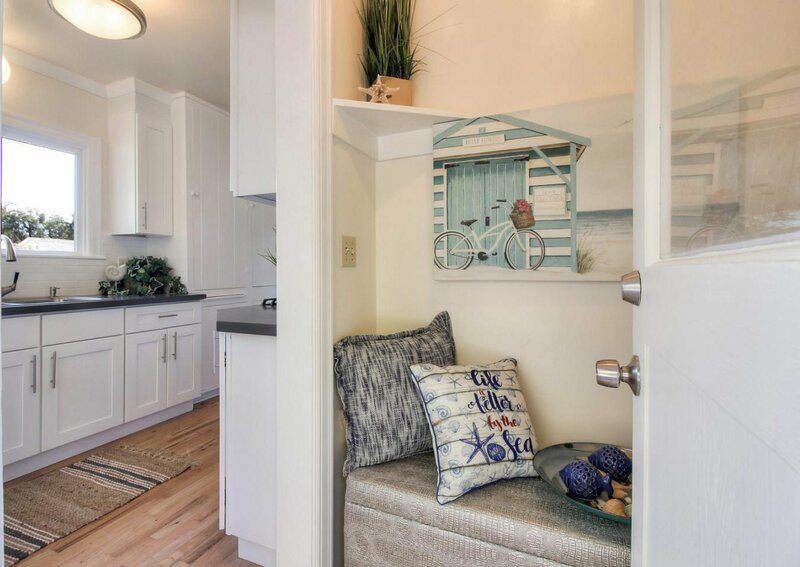 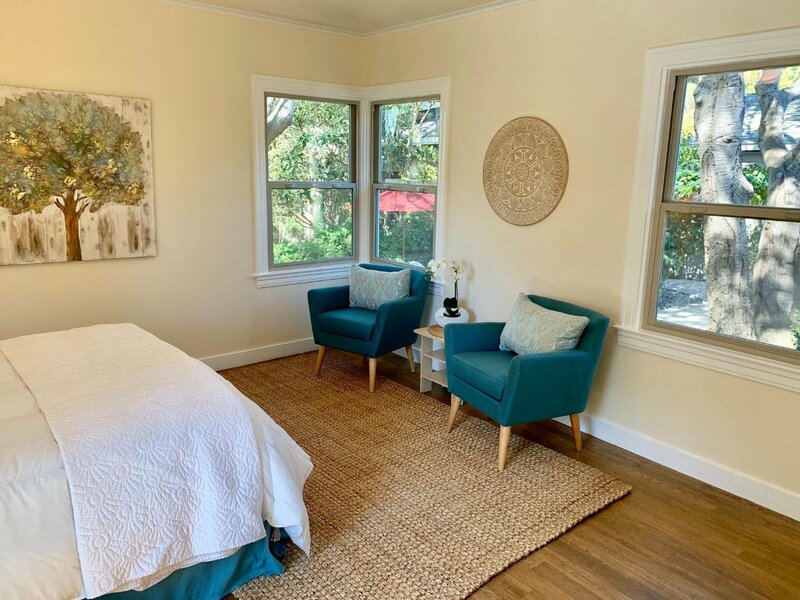 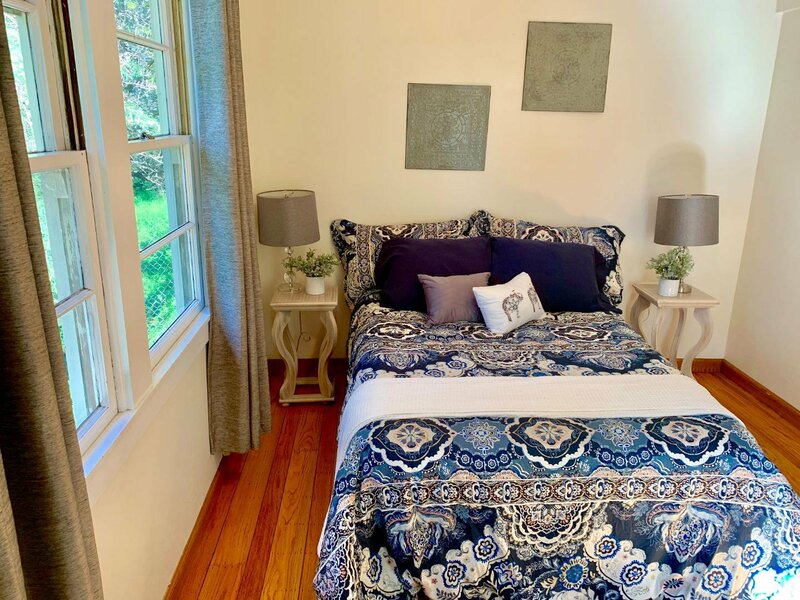 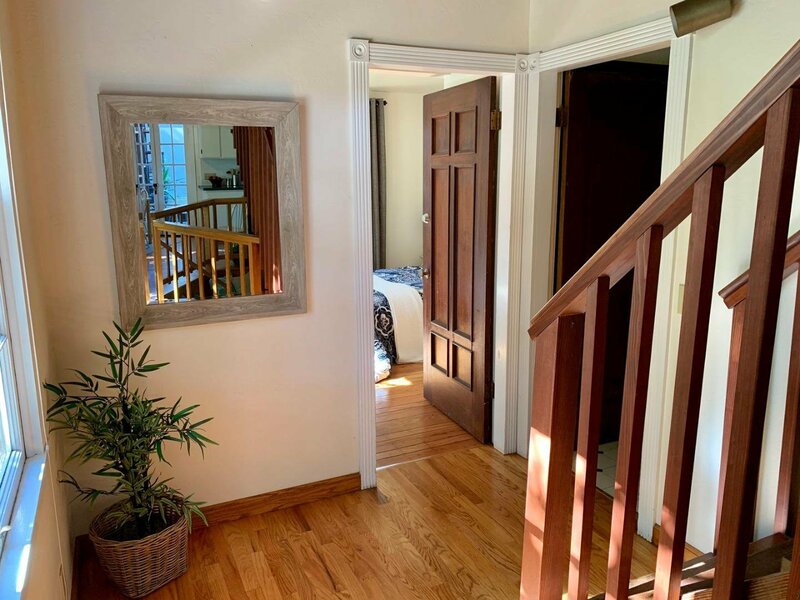 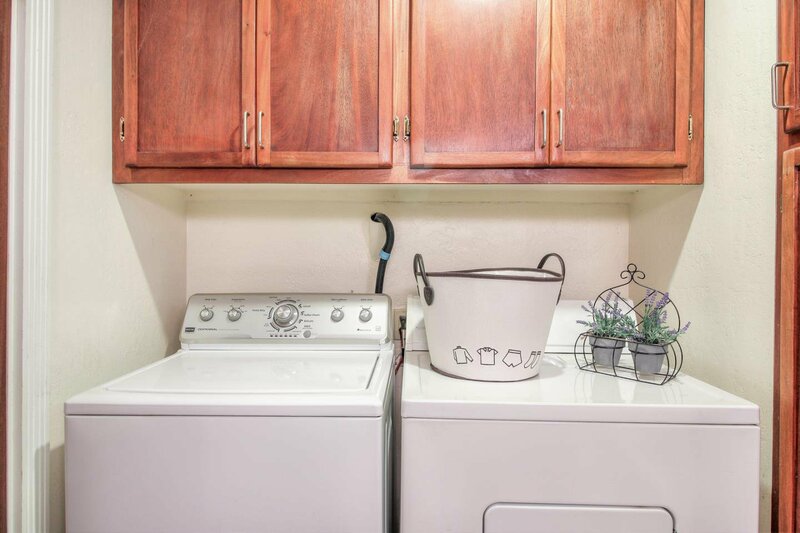 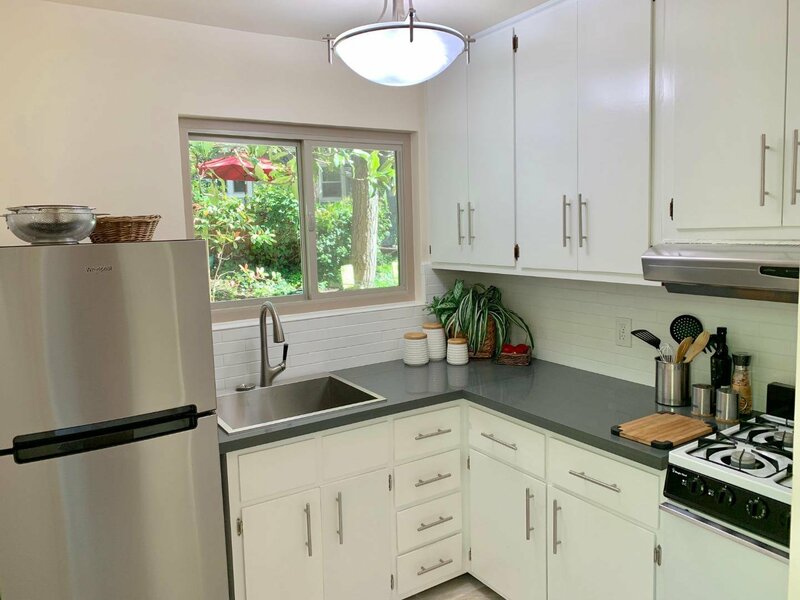 Cottage A is Single level 2 bed/2 bath w/basement/laundry,Cottage B has ground floor1 bdrm/1 bath,laundry,gorgeous loft bedroom Cottage C is renovated Studio. 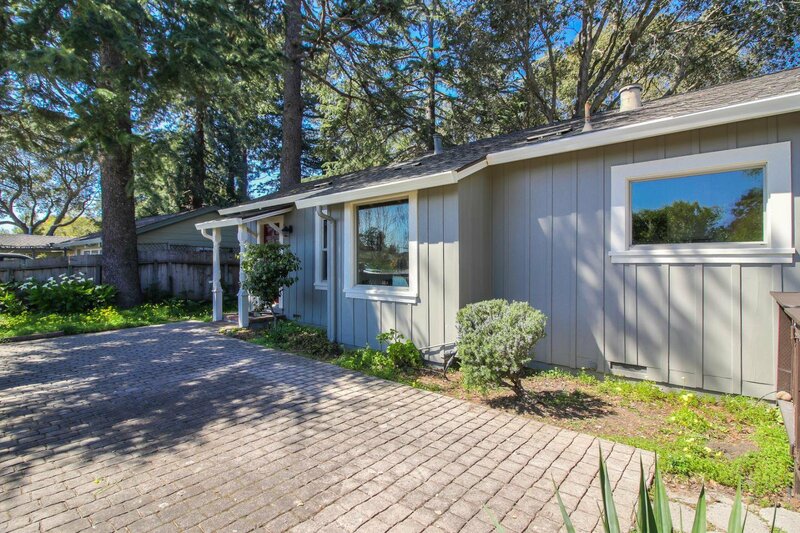 Fenced yards,Fresh Asphalt Driveway,Detached Garage/ Workspace. 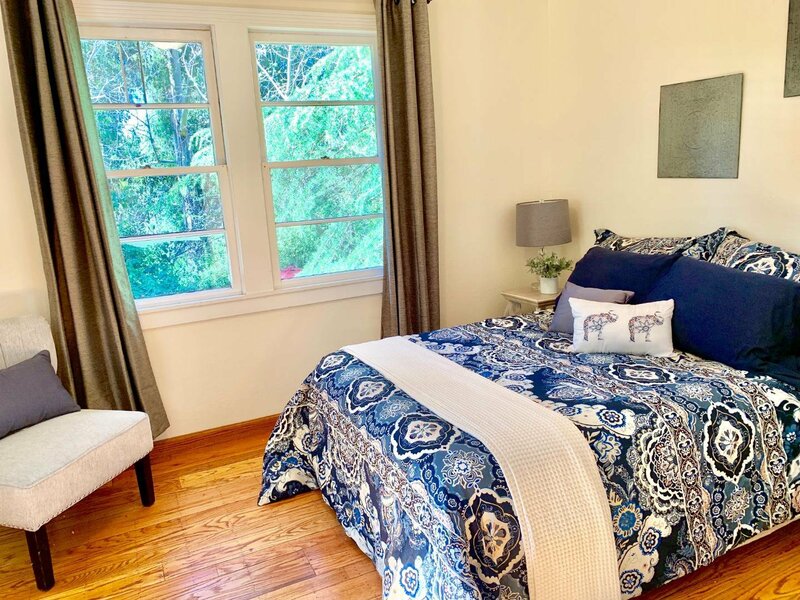 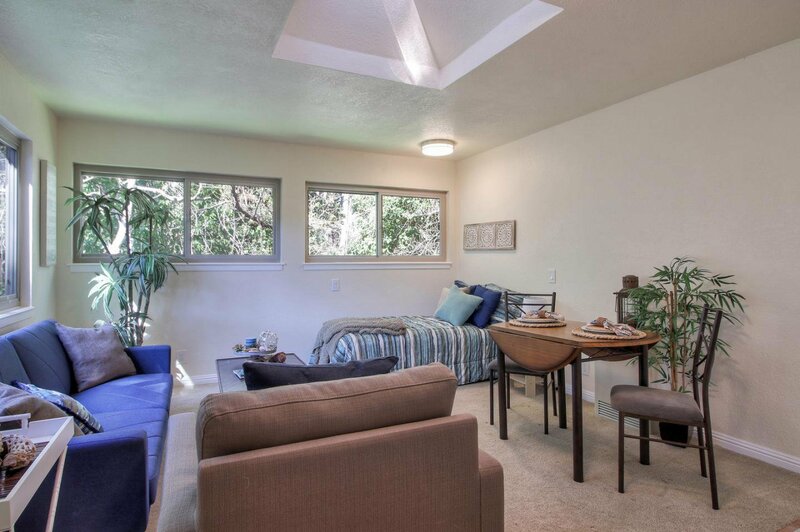 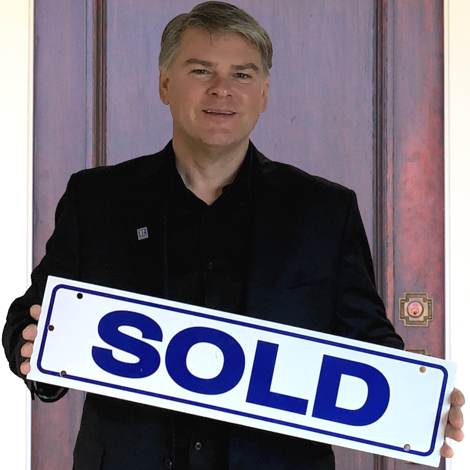 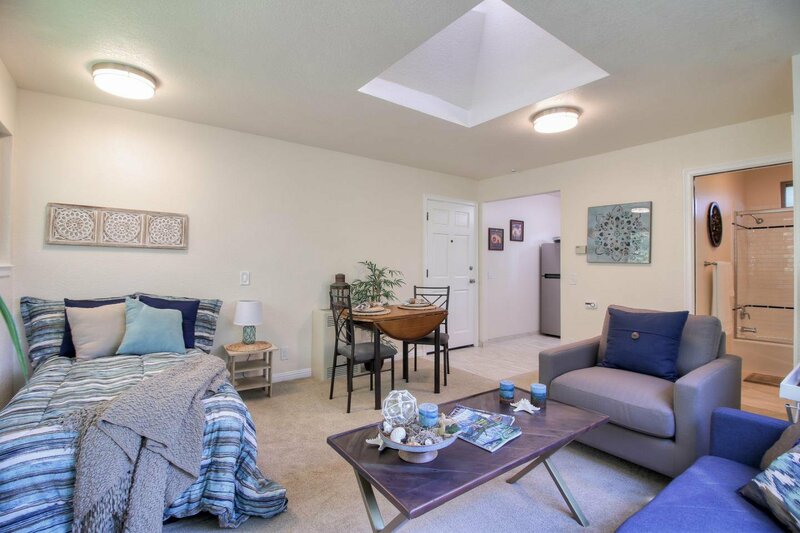 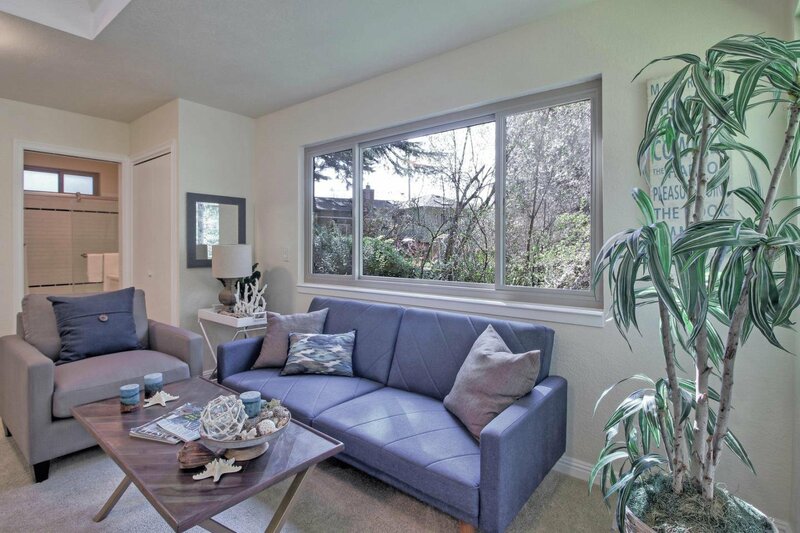 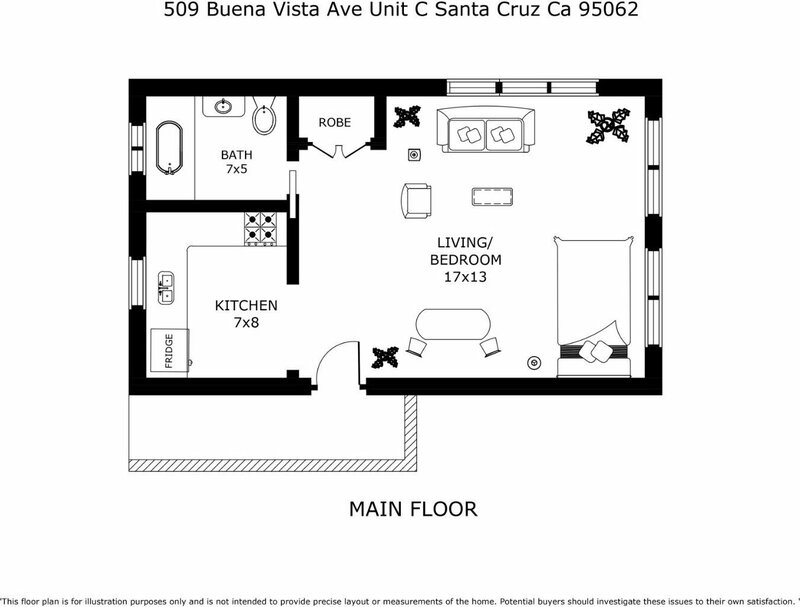 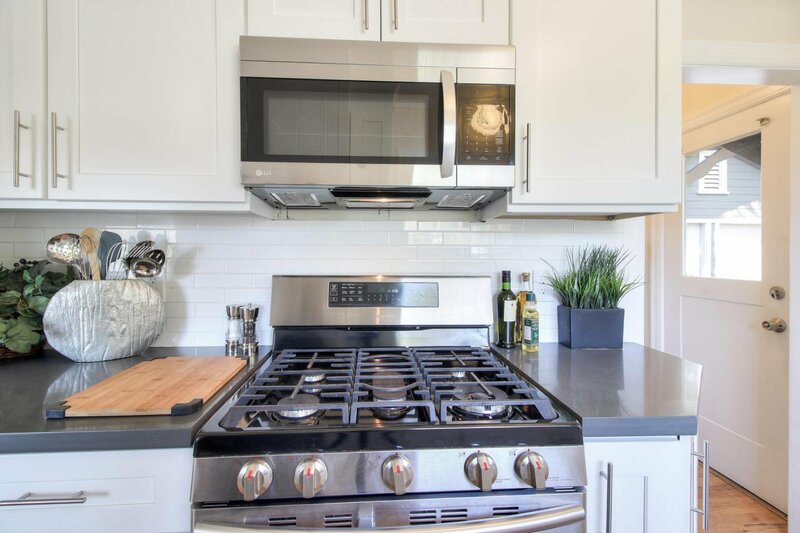 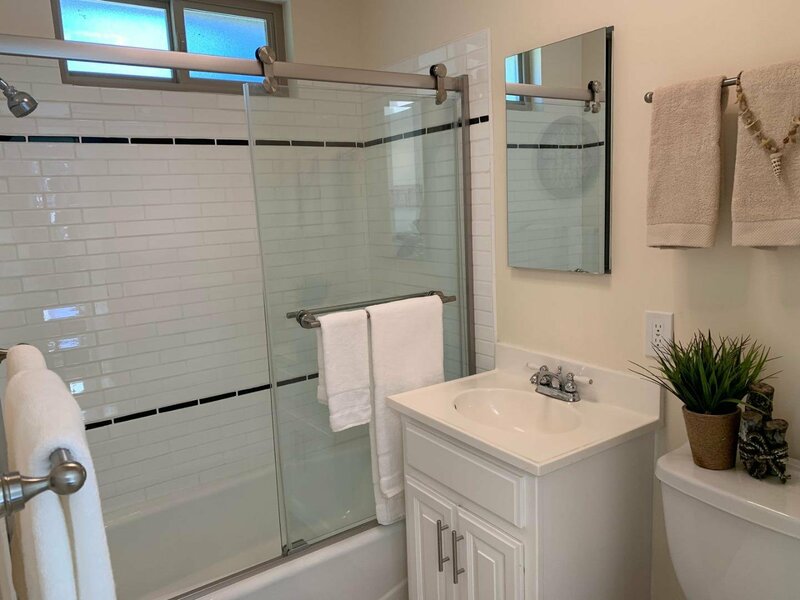 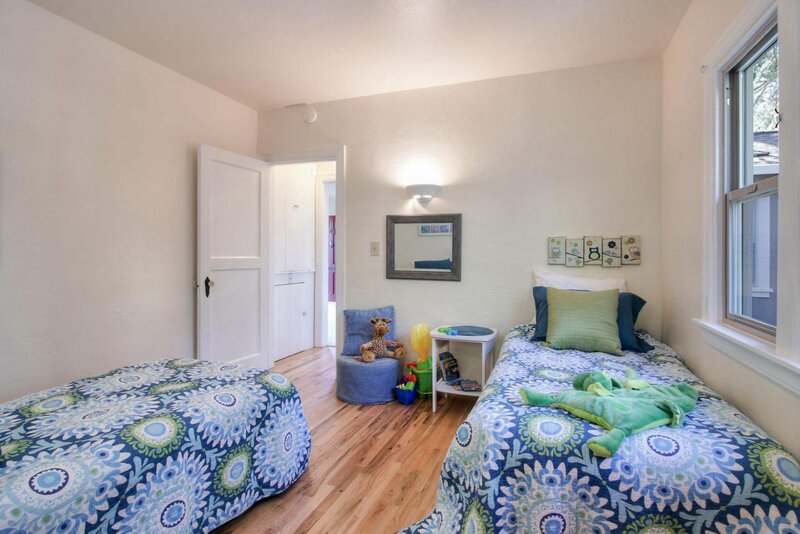 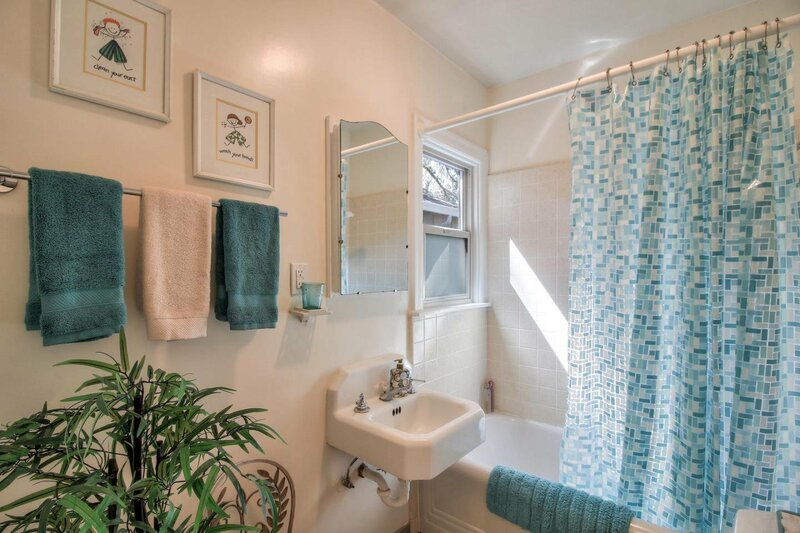 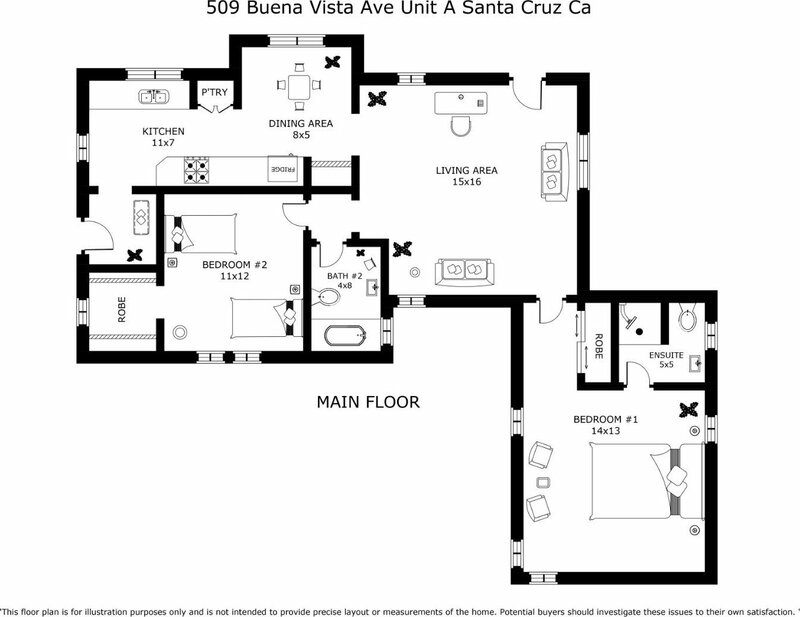 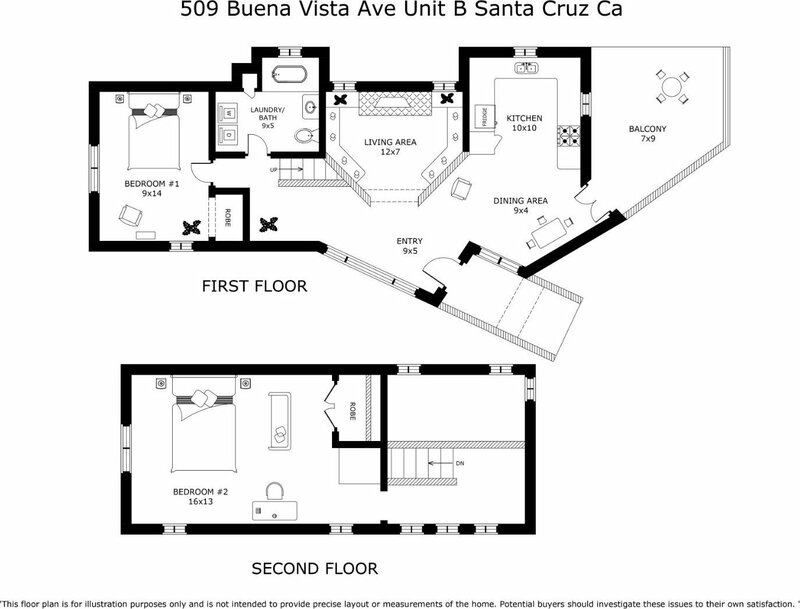 Listing courtesy of Rhonda Obert from Anderson Christie, Inc.